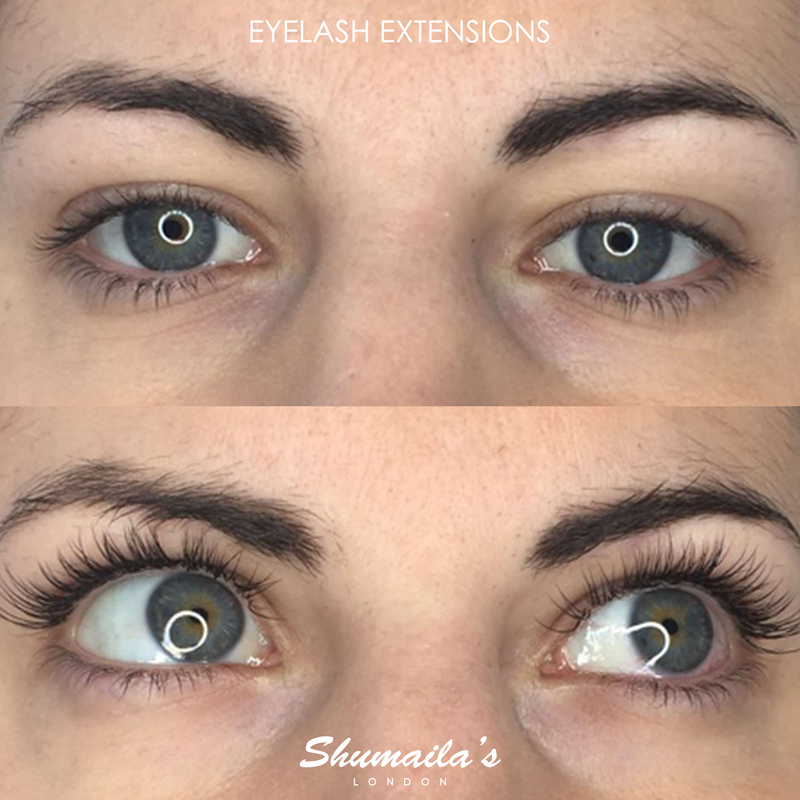 Please note that a sensitivity patch test is recommended at least 48 hours before your lash appointment, and it is your responsibility to ensure you have had this done prior to your appointment. 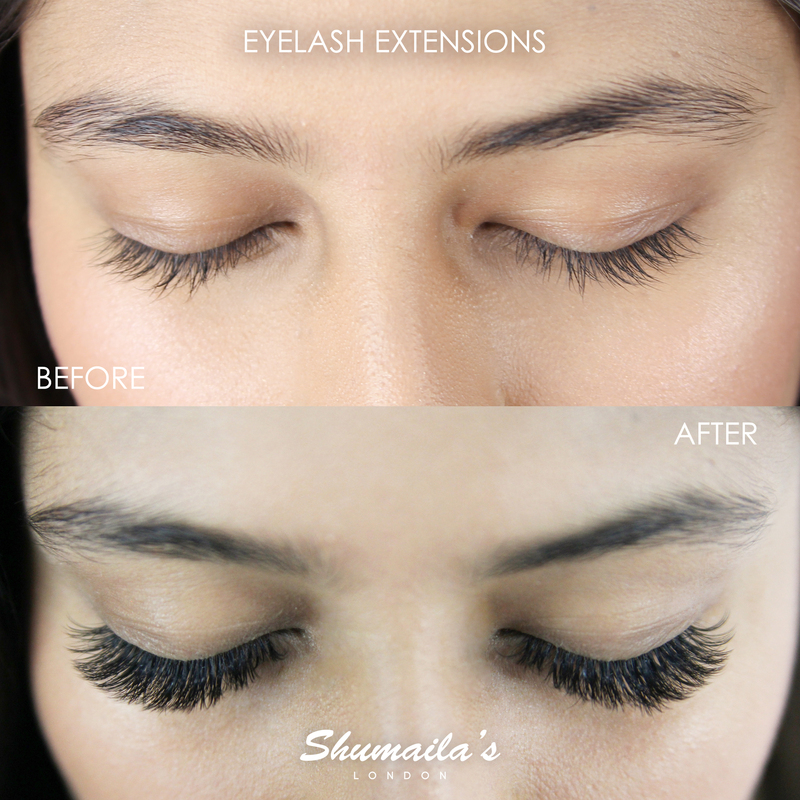 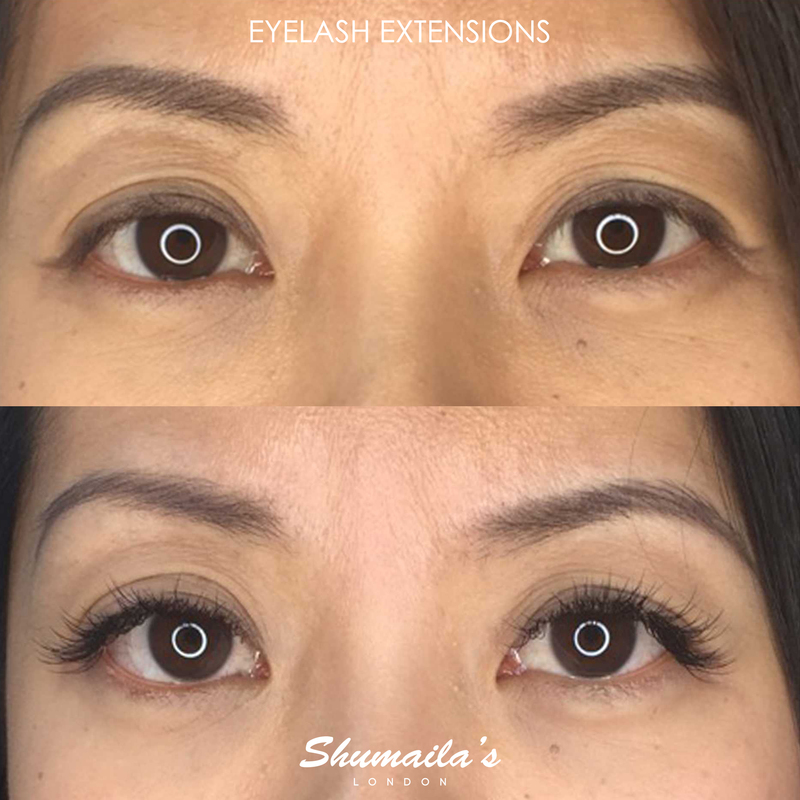 SVS is the latest, must-have Eyelash Extension treatment from Nouveau Lashes. 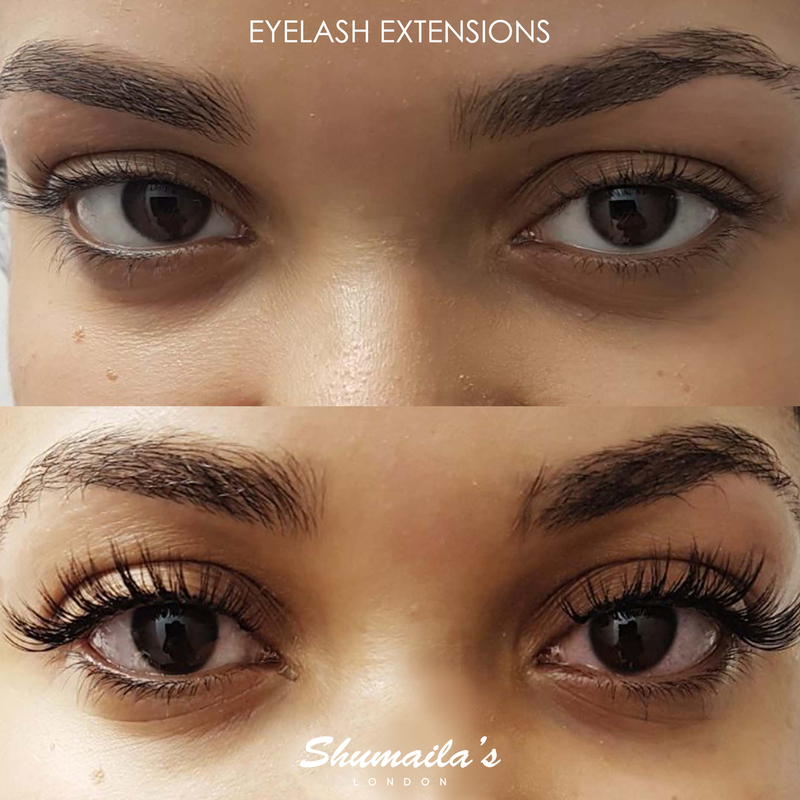 Designed to ensure the health of your natural lashes are at the forefront, meaning your own lashes are protected while we create a custom lash look tailored just for you. 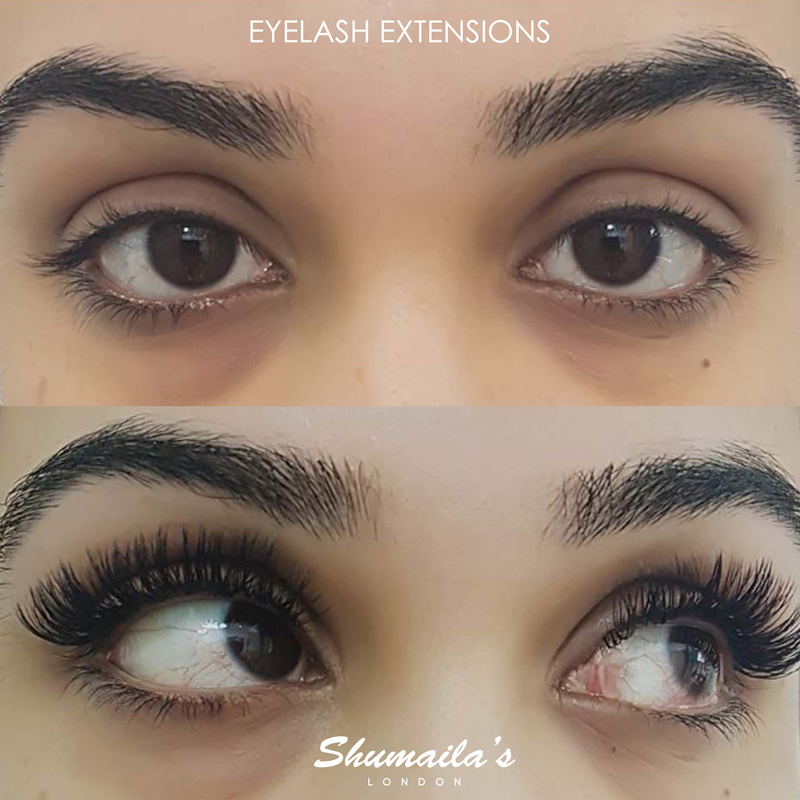 A variety of styles are available with SVS, ranging from a natural looking volume to a fuller, more glamorous look – all in a much faster time than you will have ever experienced. 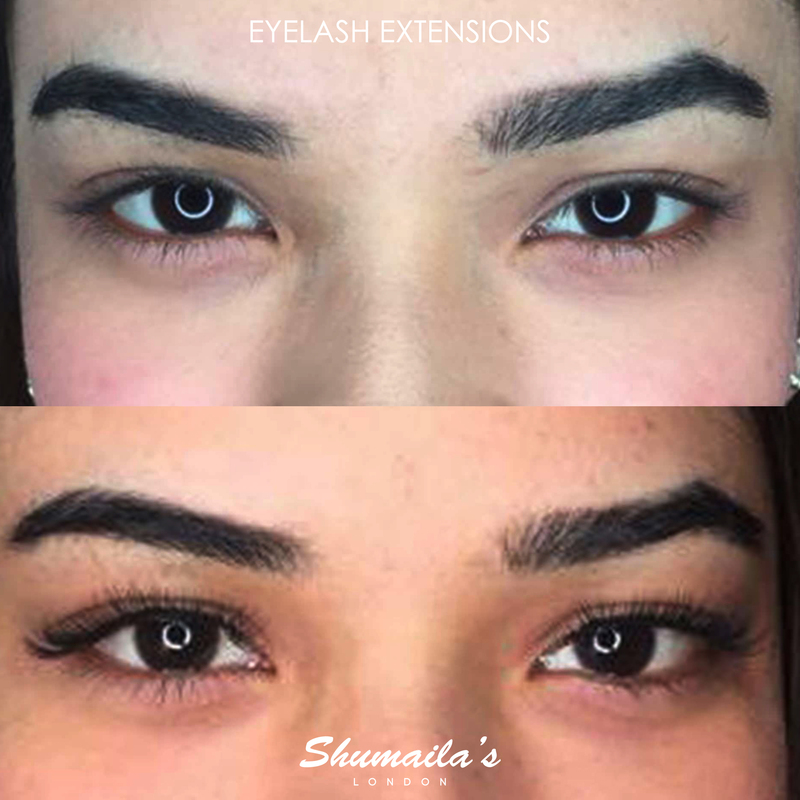 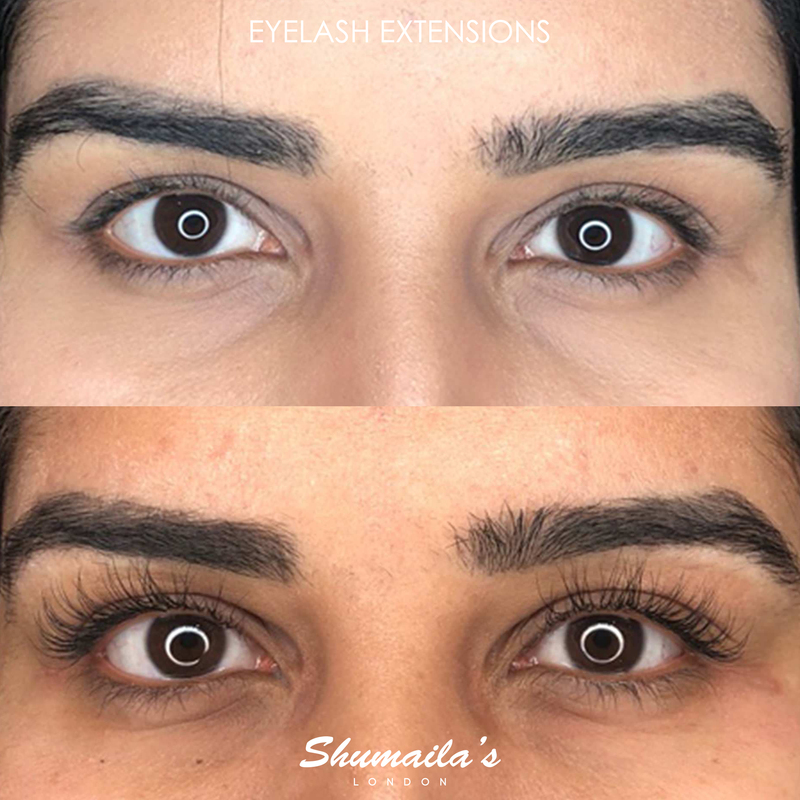 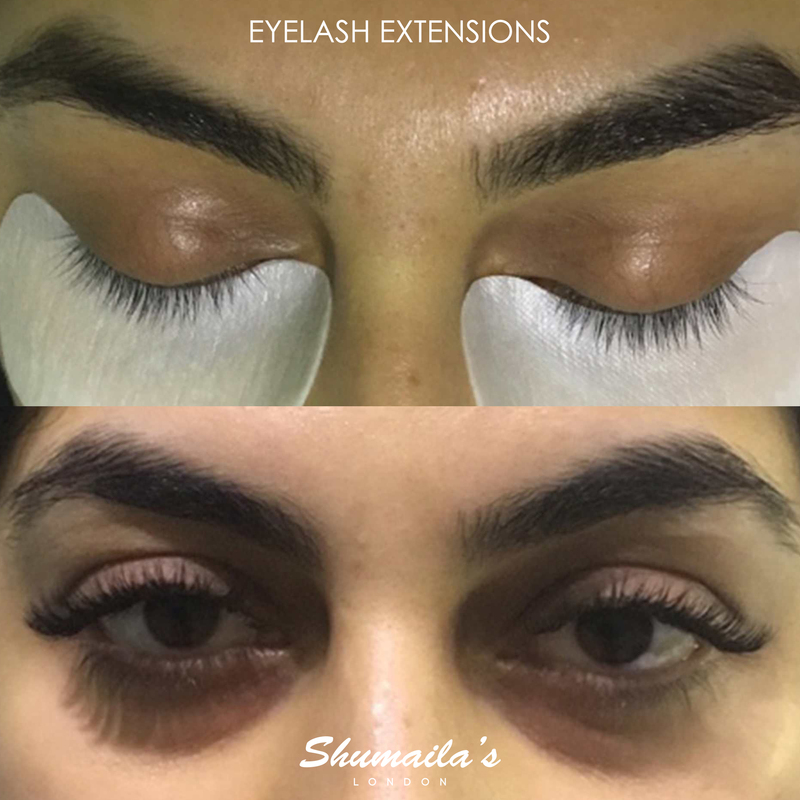 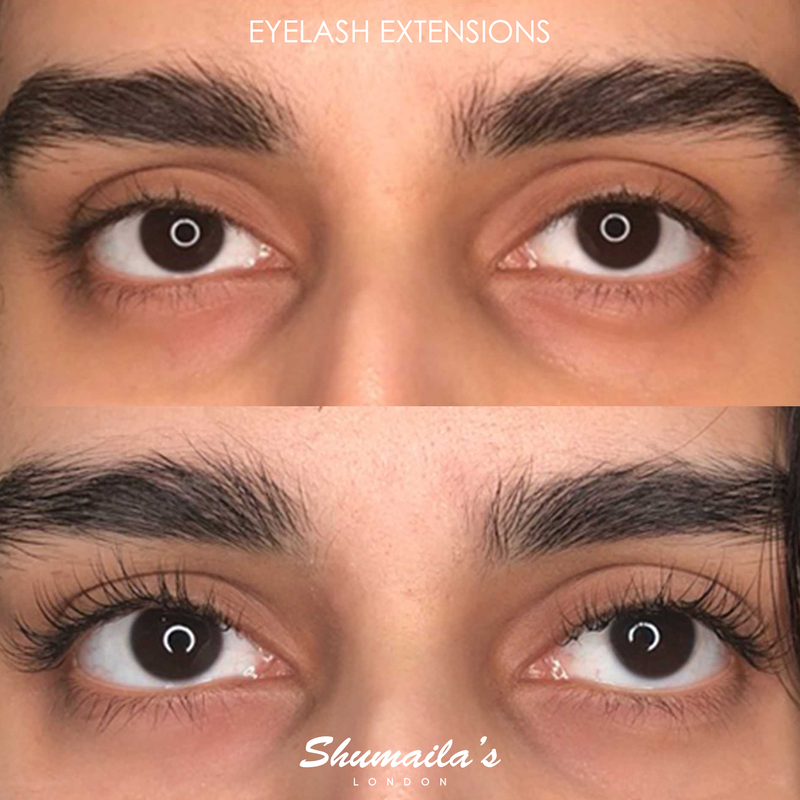 SVS involves the application of multiple lash extensions onto a single lash, isolating the lashes using tweezers, creating fans and applying them. 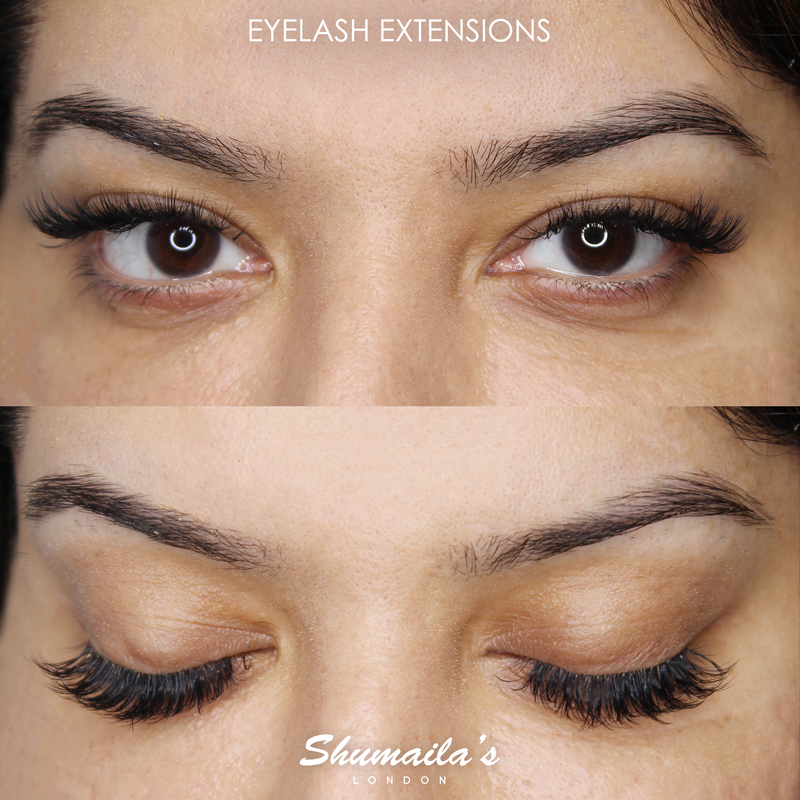 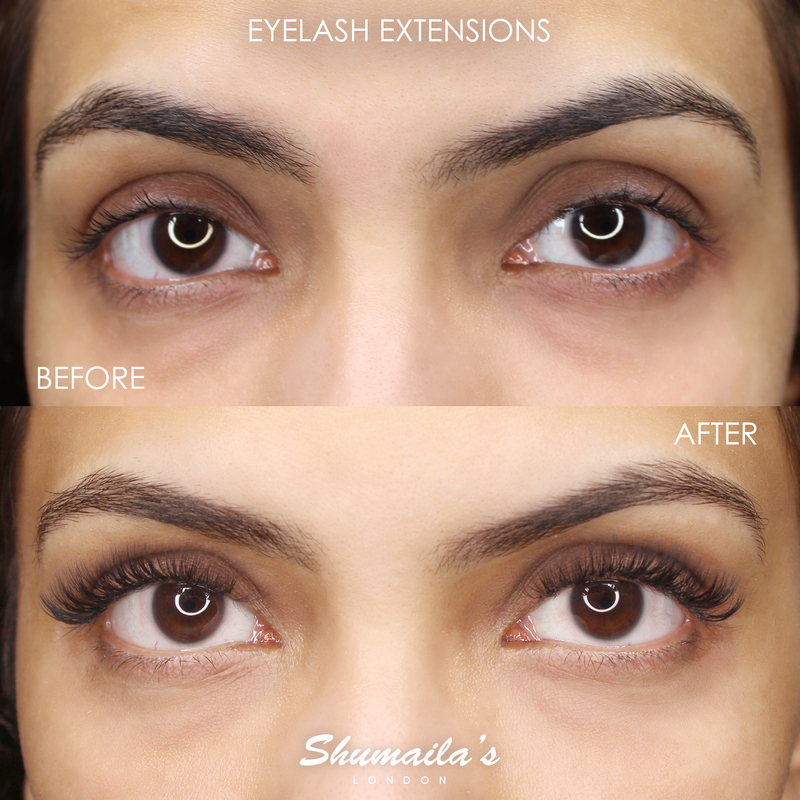 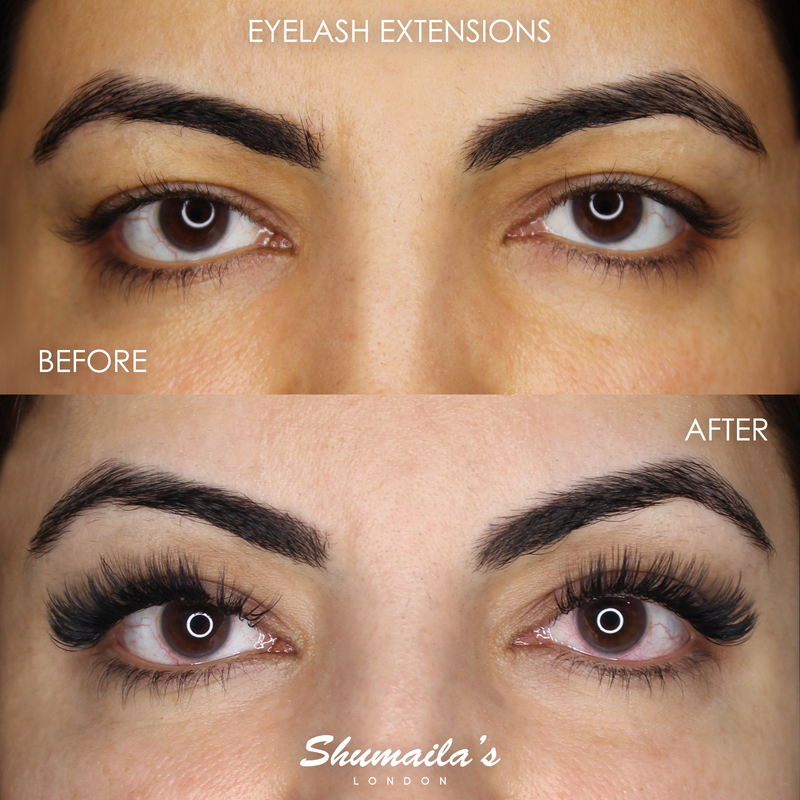 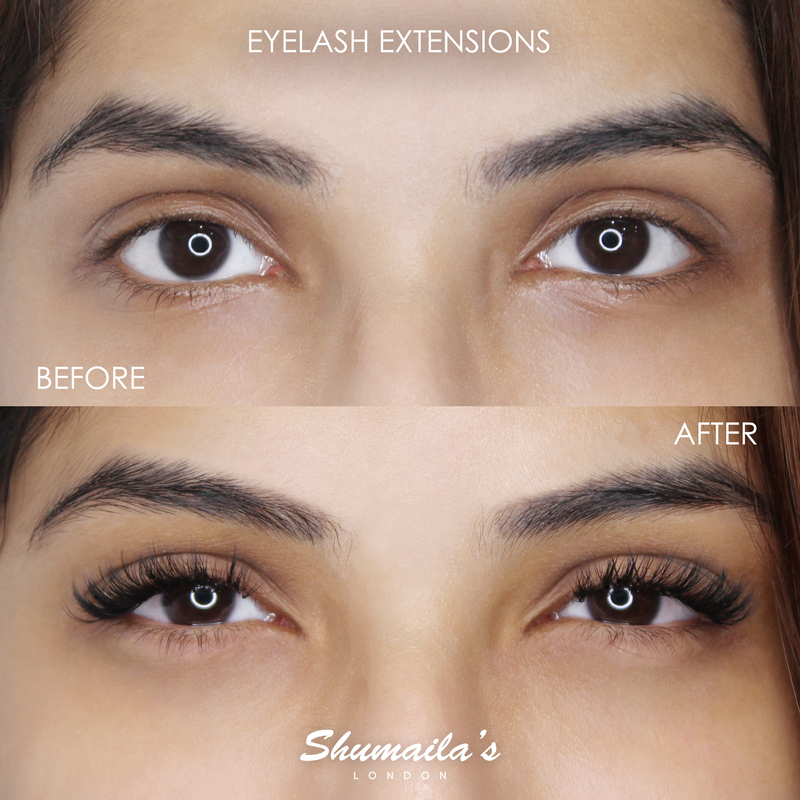 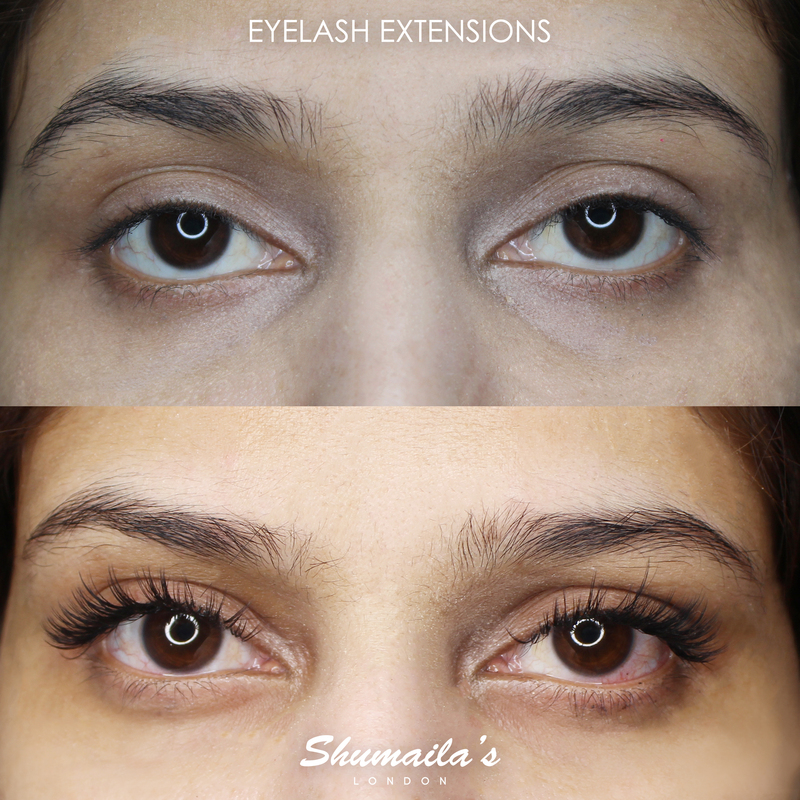 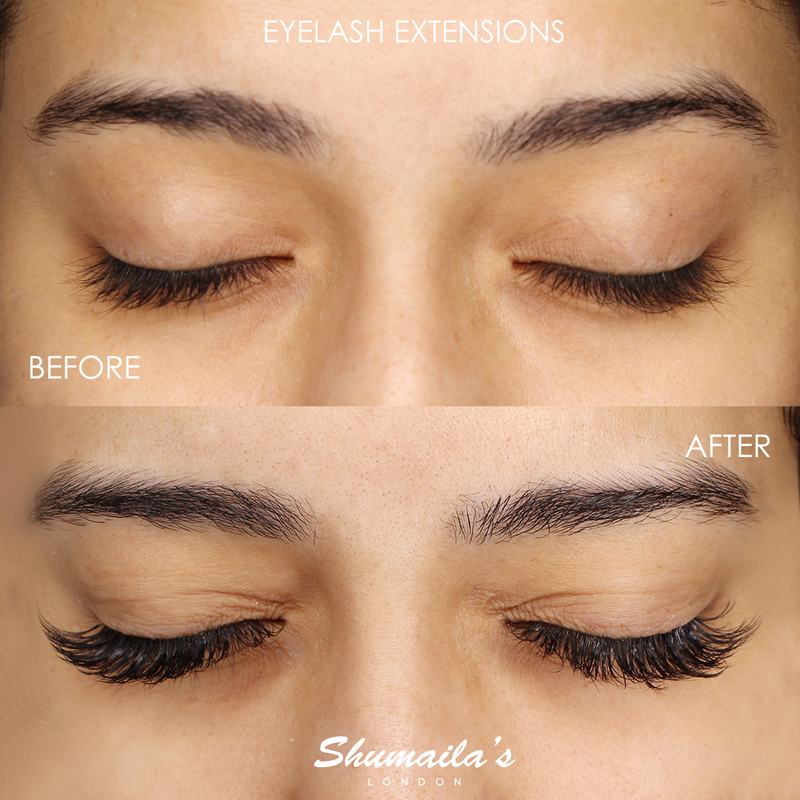 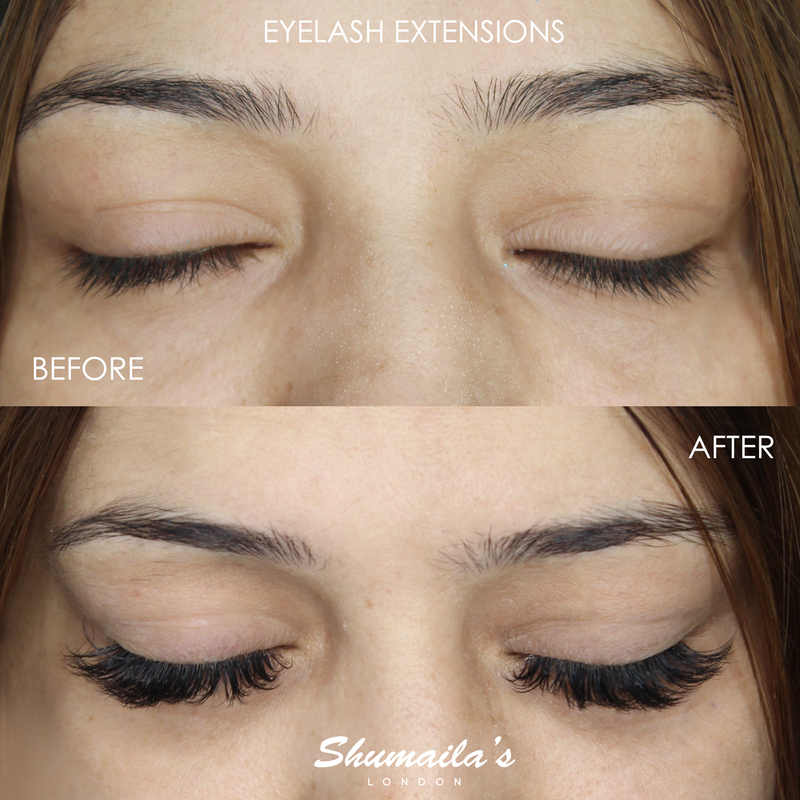 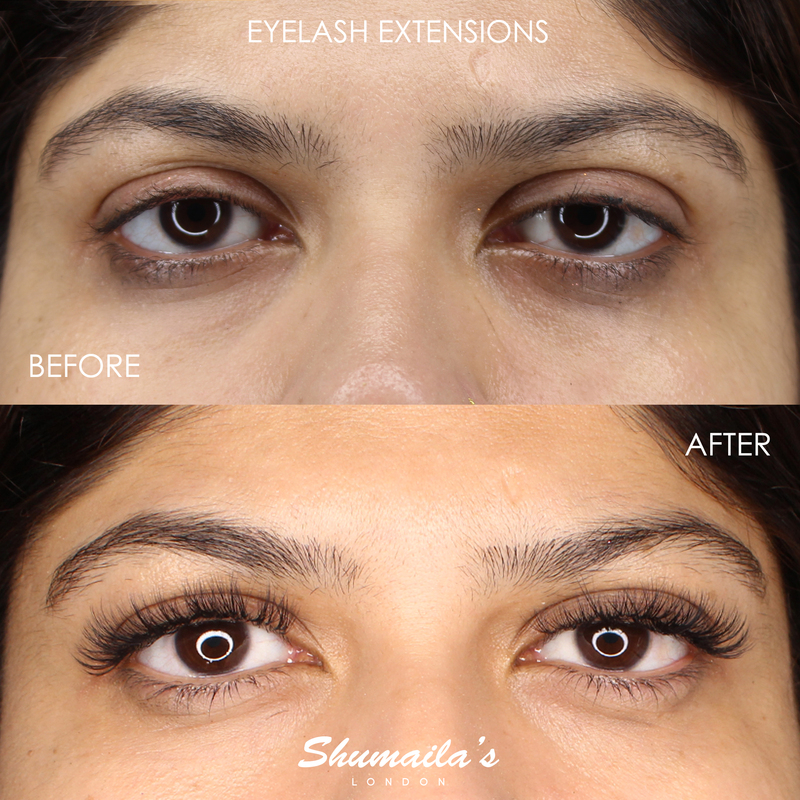 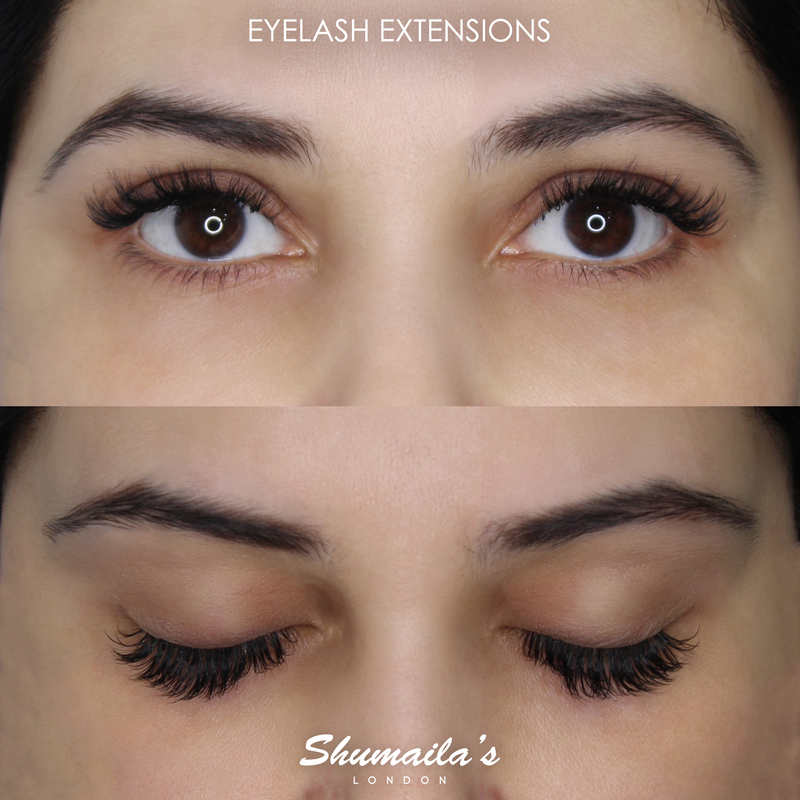 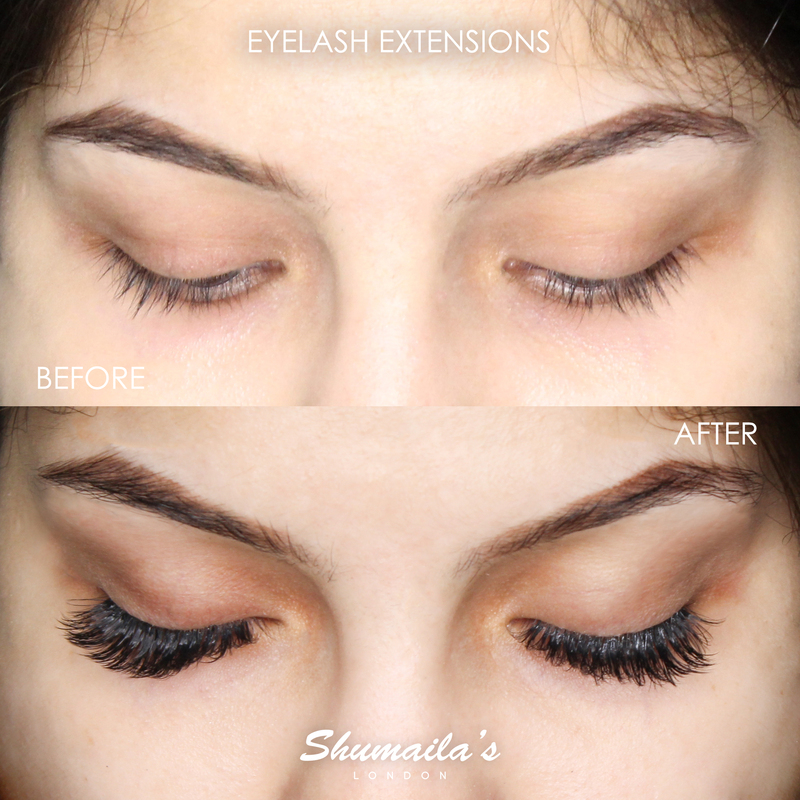 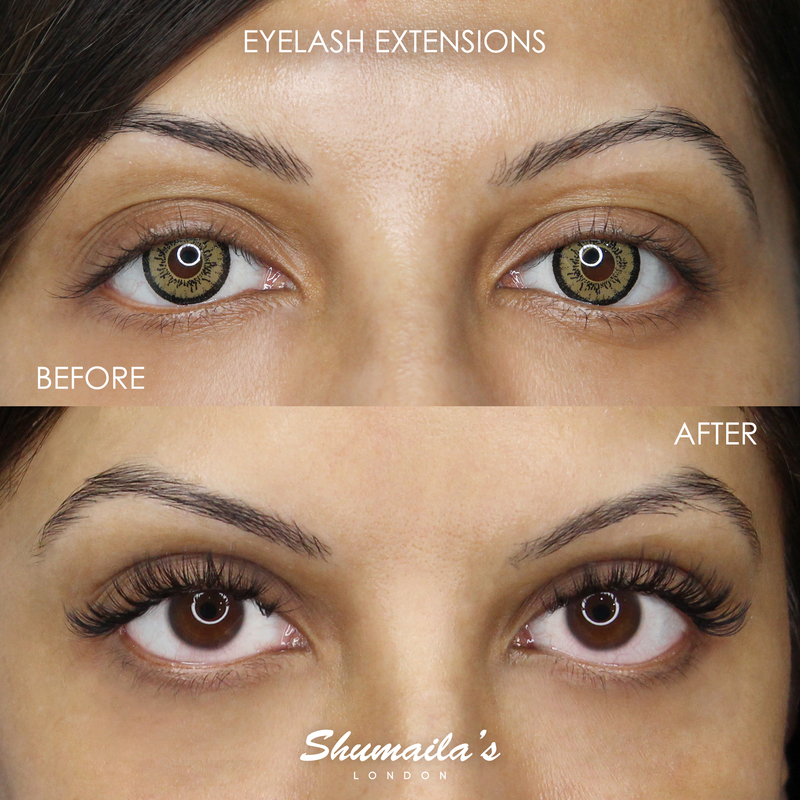 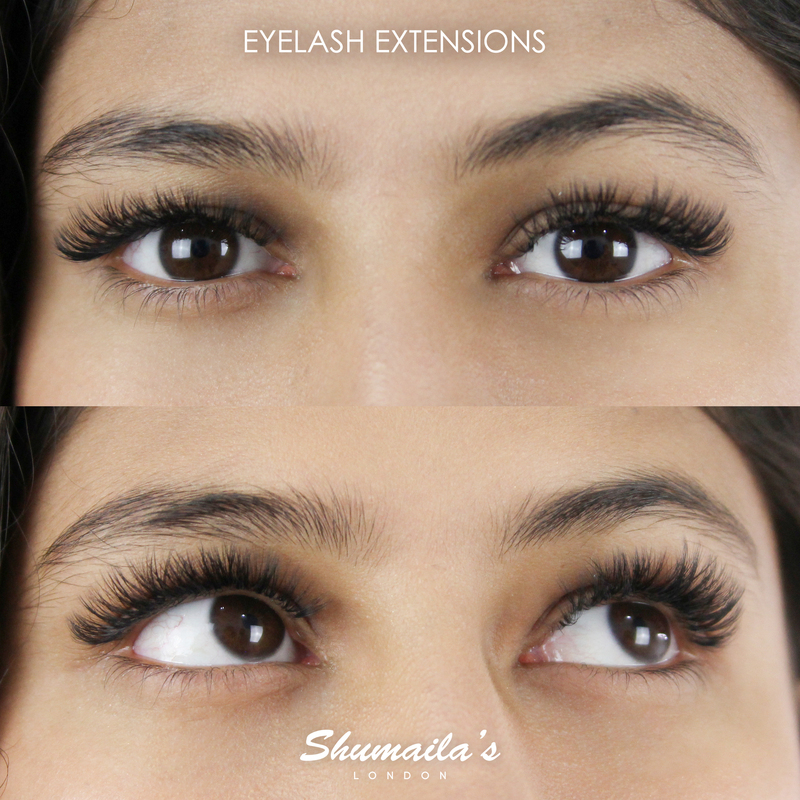 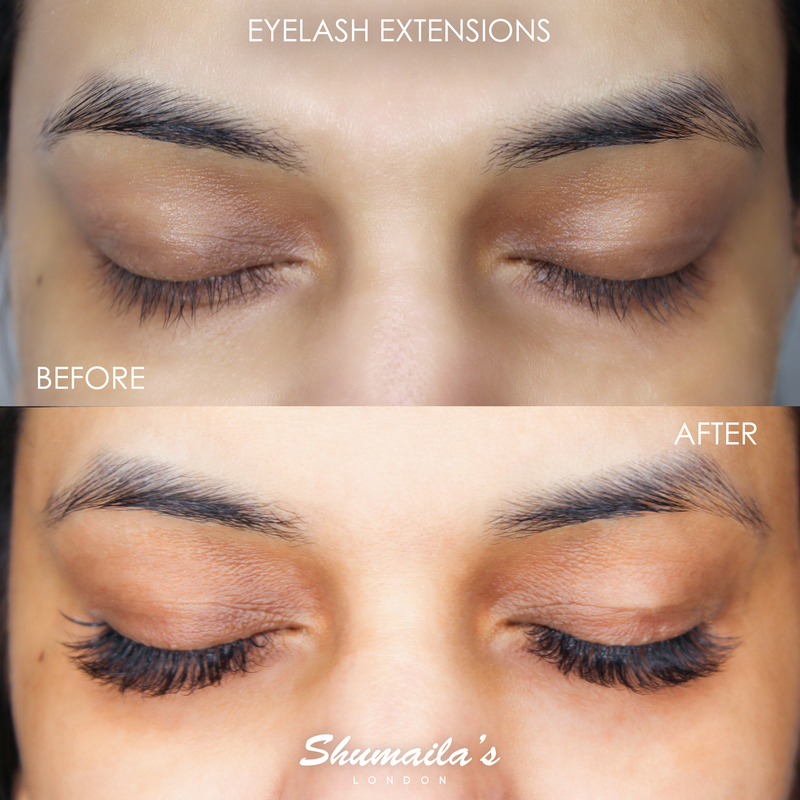 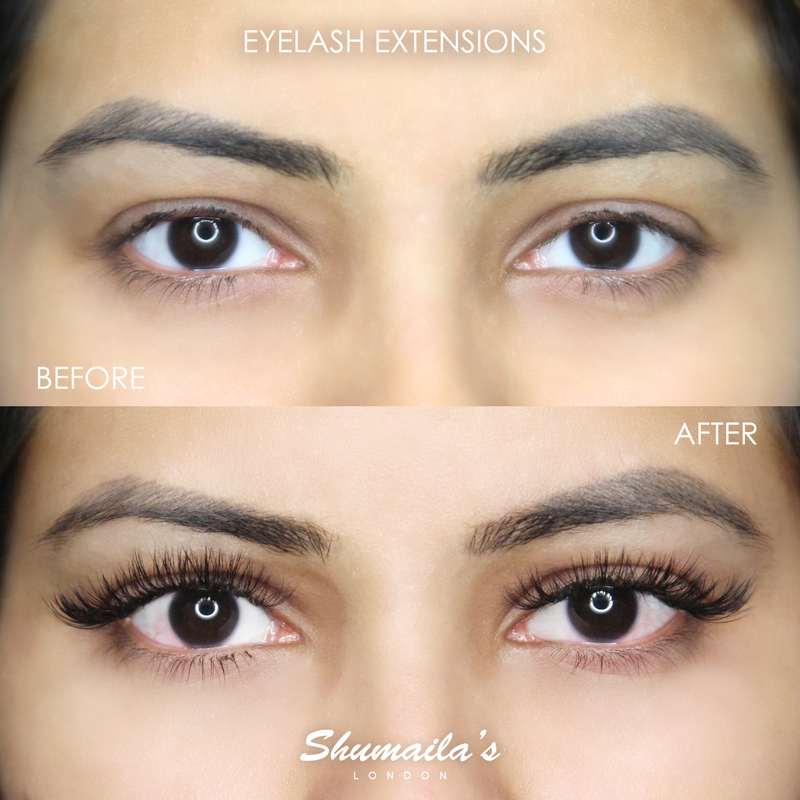 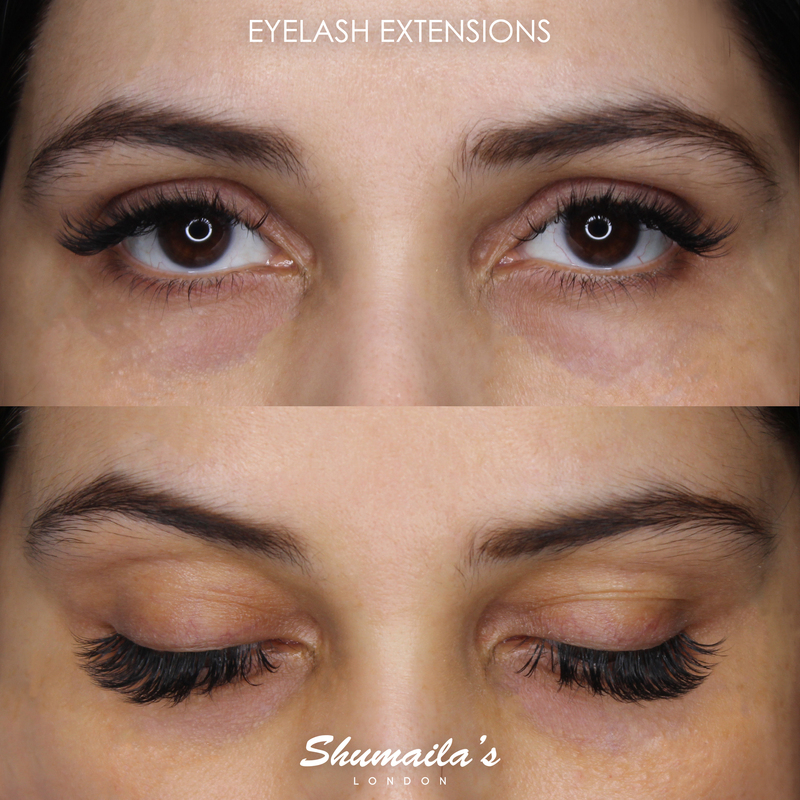 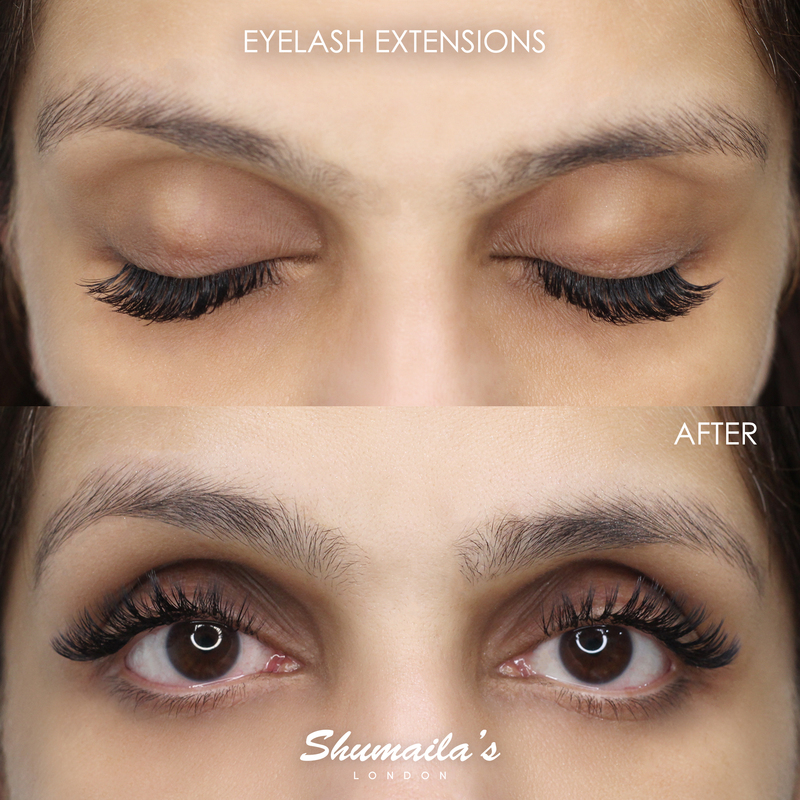 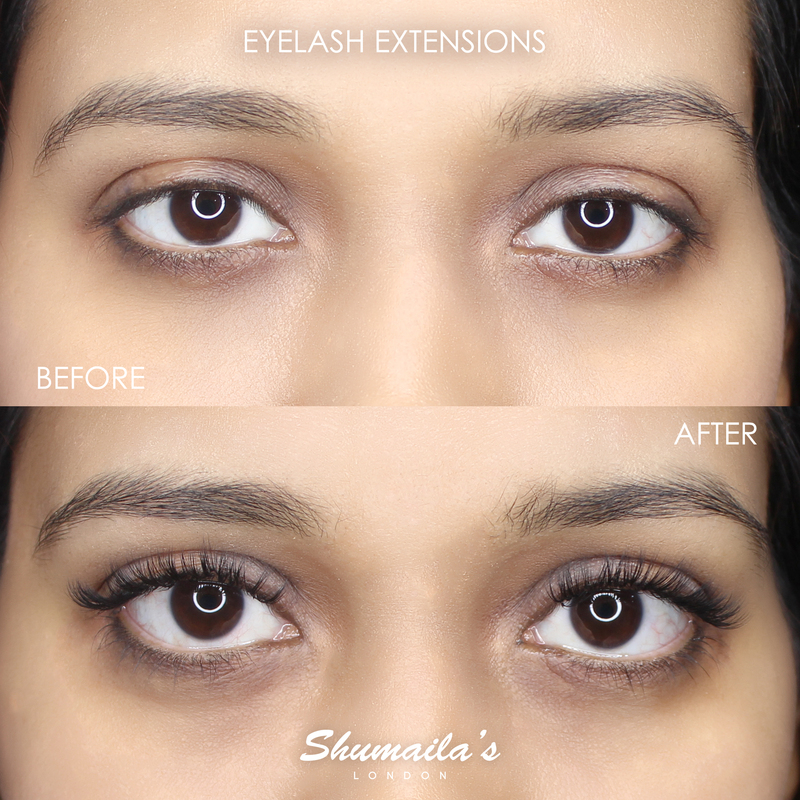 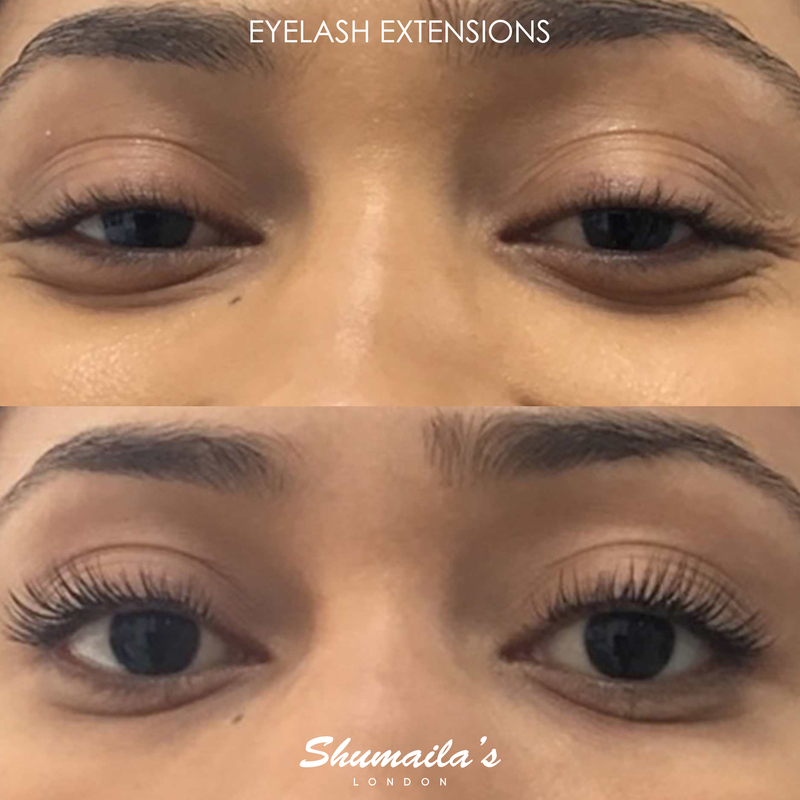 Depending on your lifestyle and maintenance, the SVS lash extensions can last 6-8 weeks. 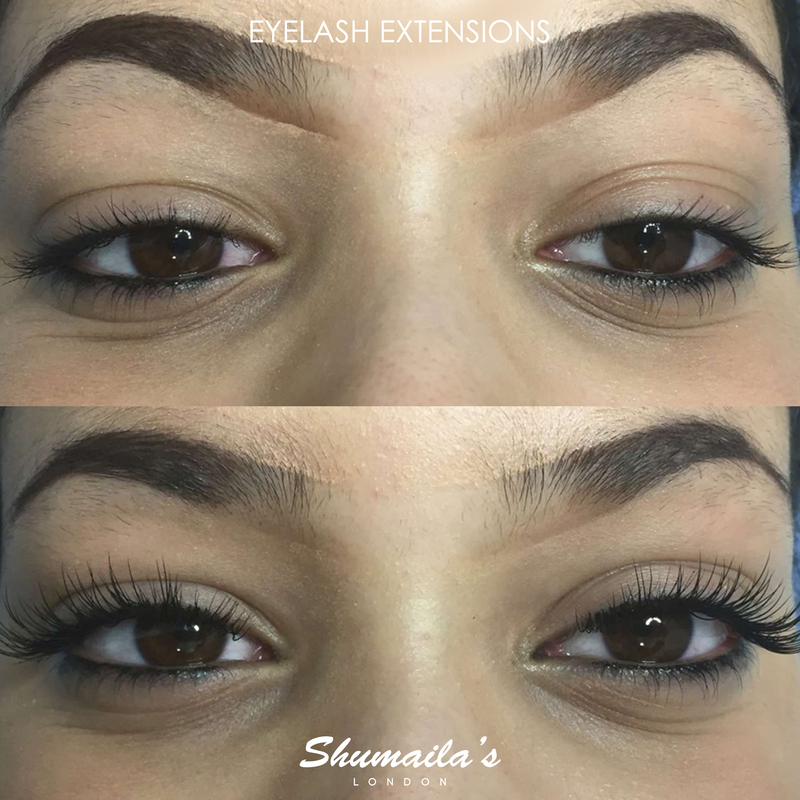 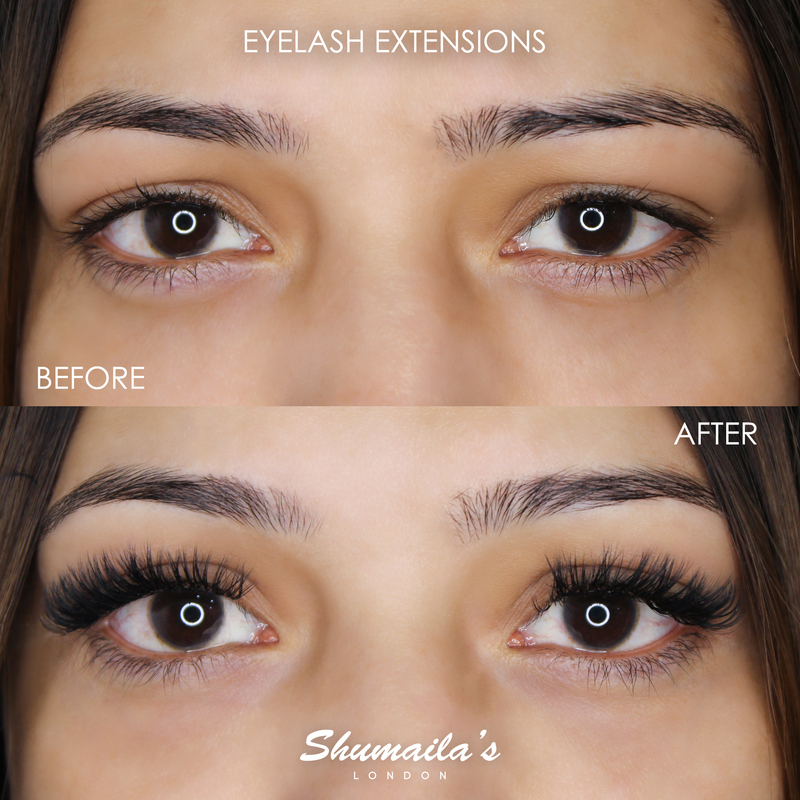 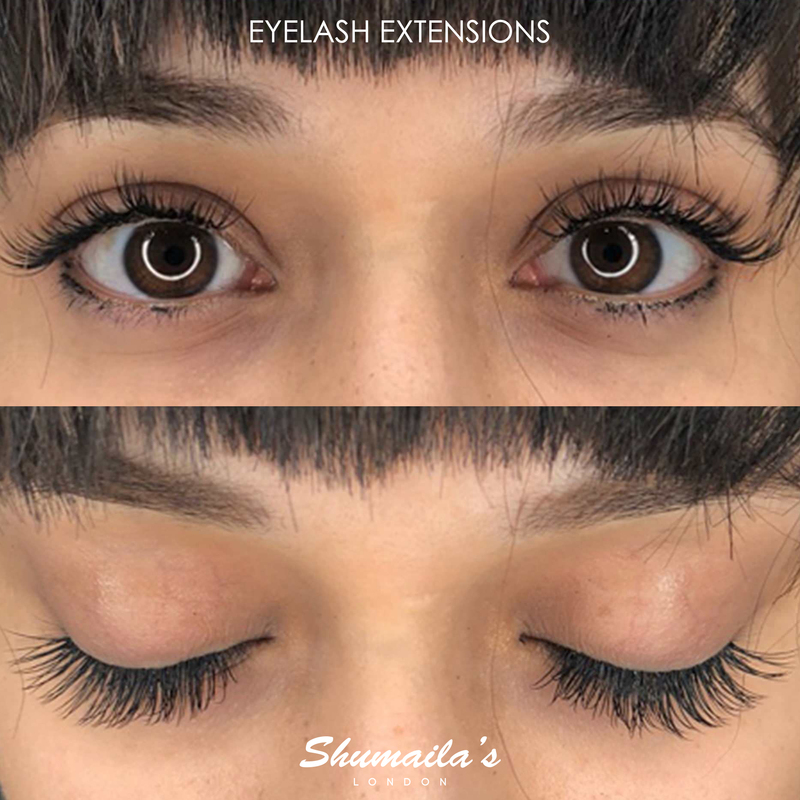 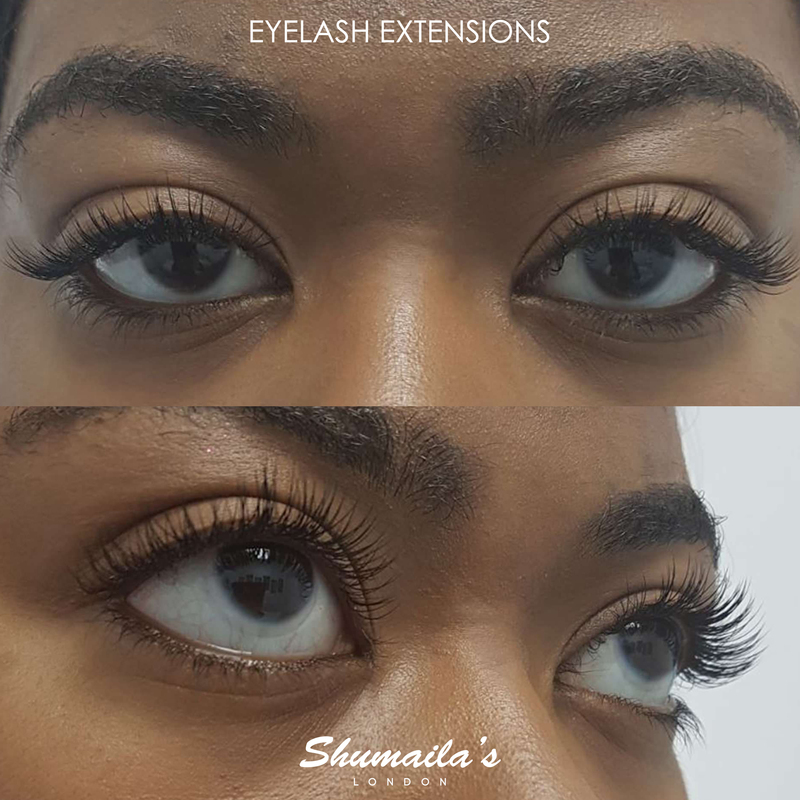 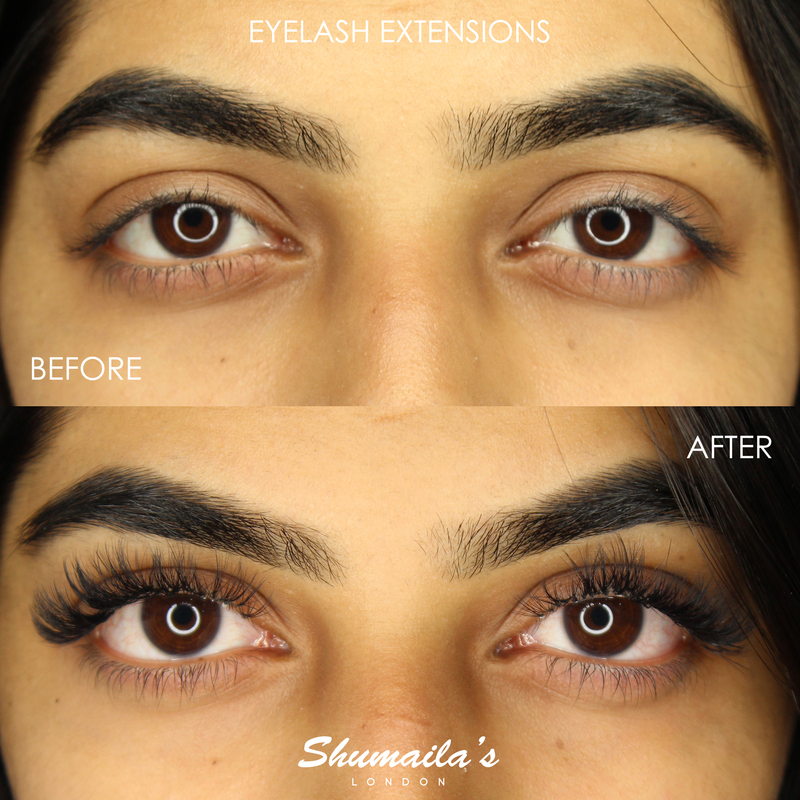 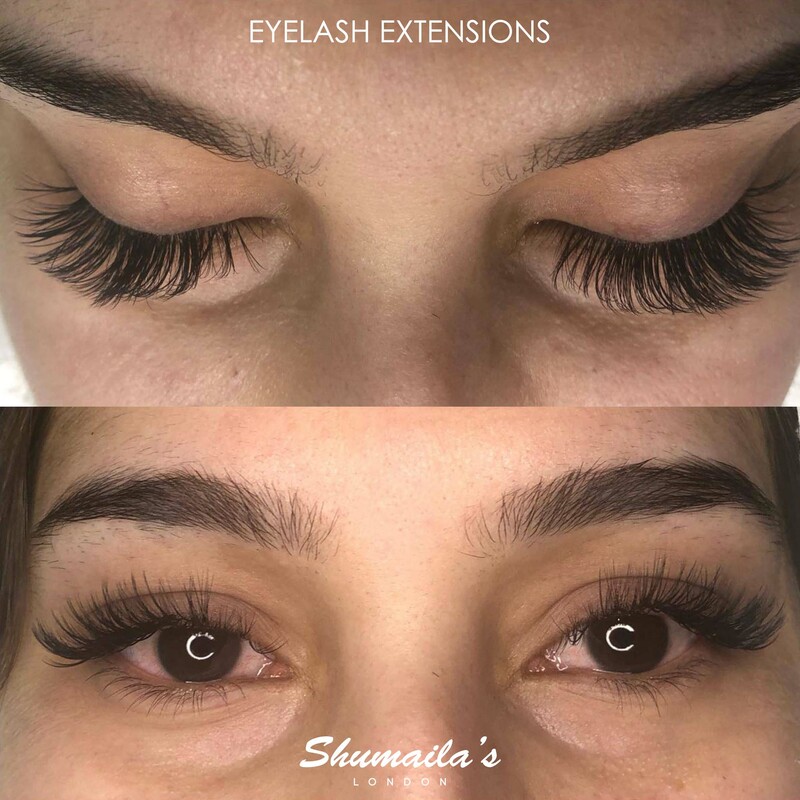 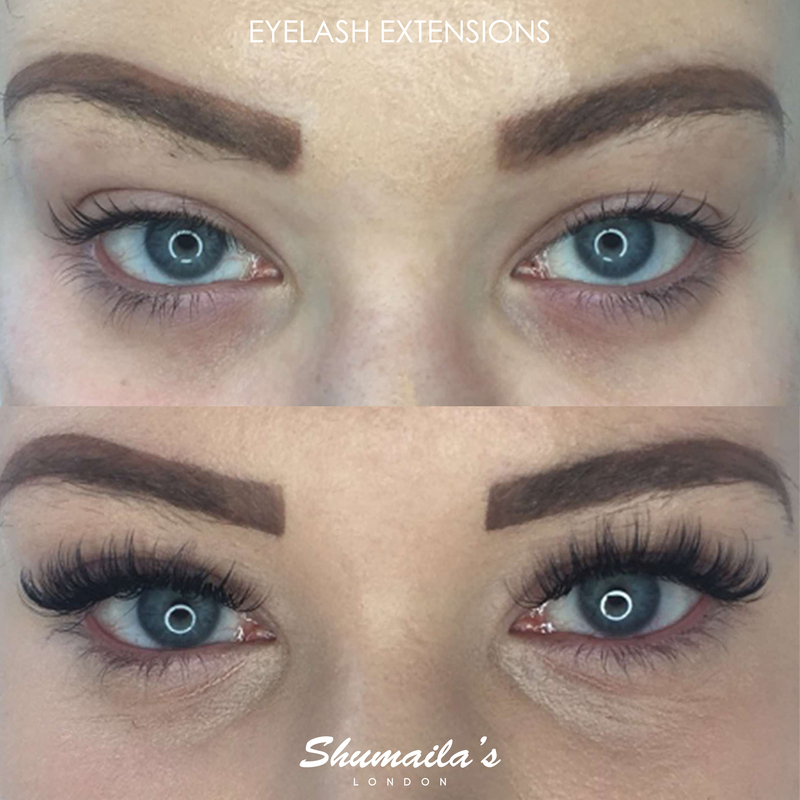 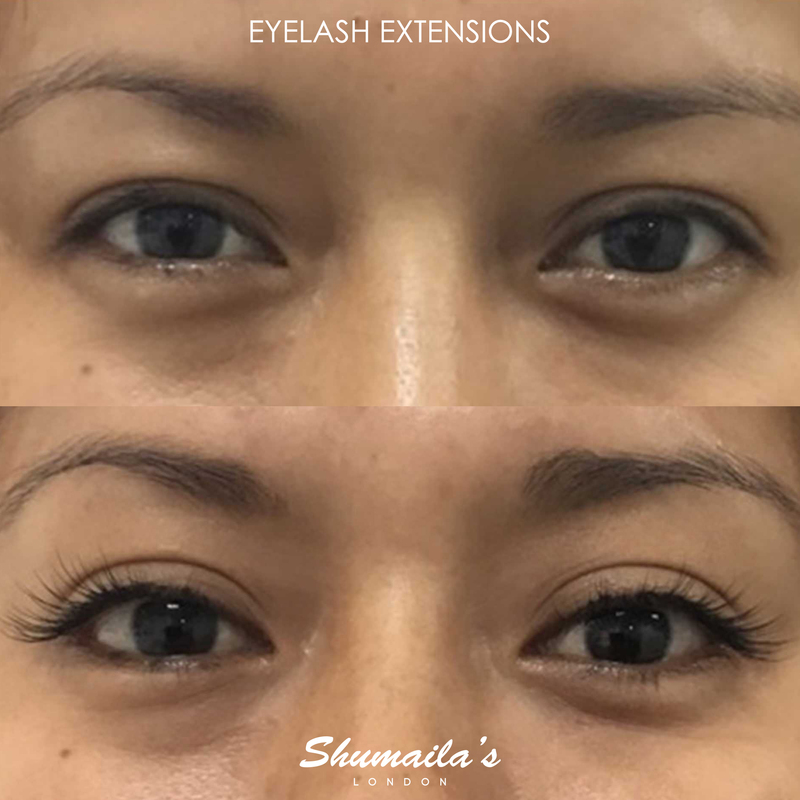 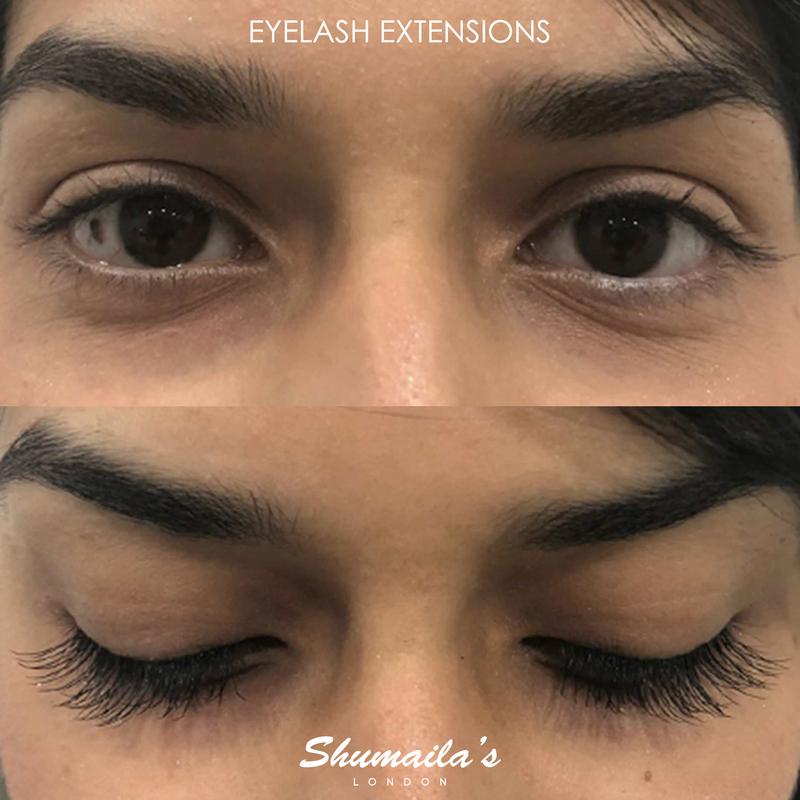 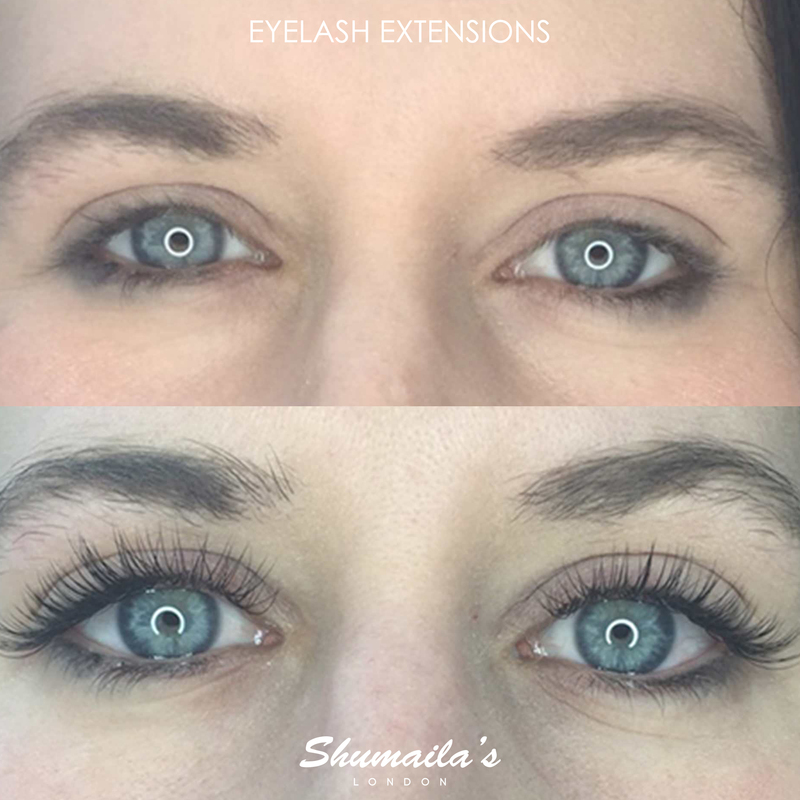 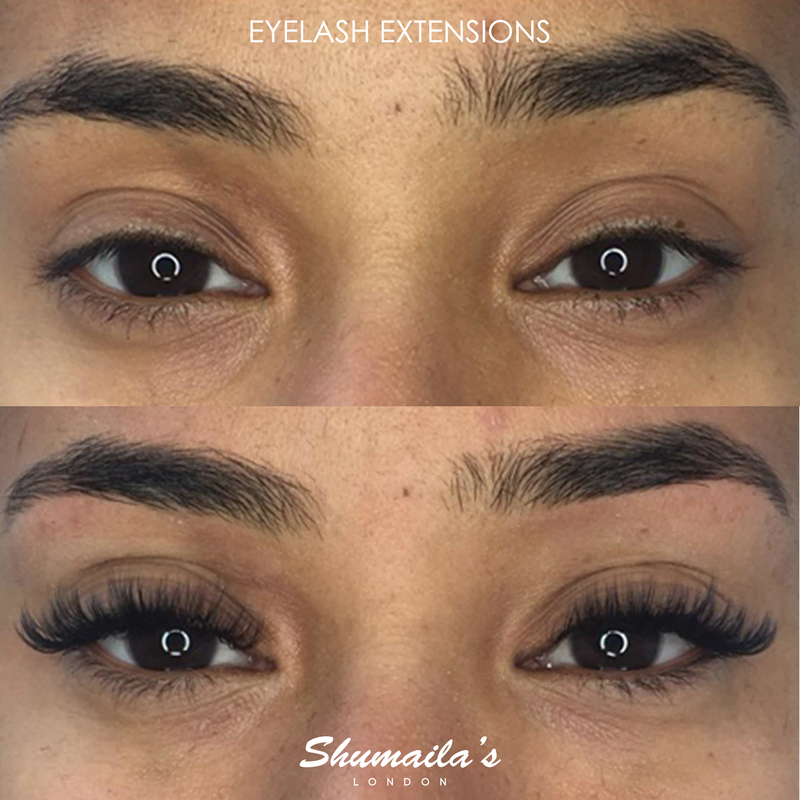 Express Lash Extensions by Nouveau Lashes, also known as Lets Go Lashes have been designed for busy girls who want ultra-alluring eyes in double quick time. 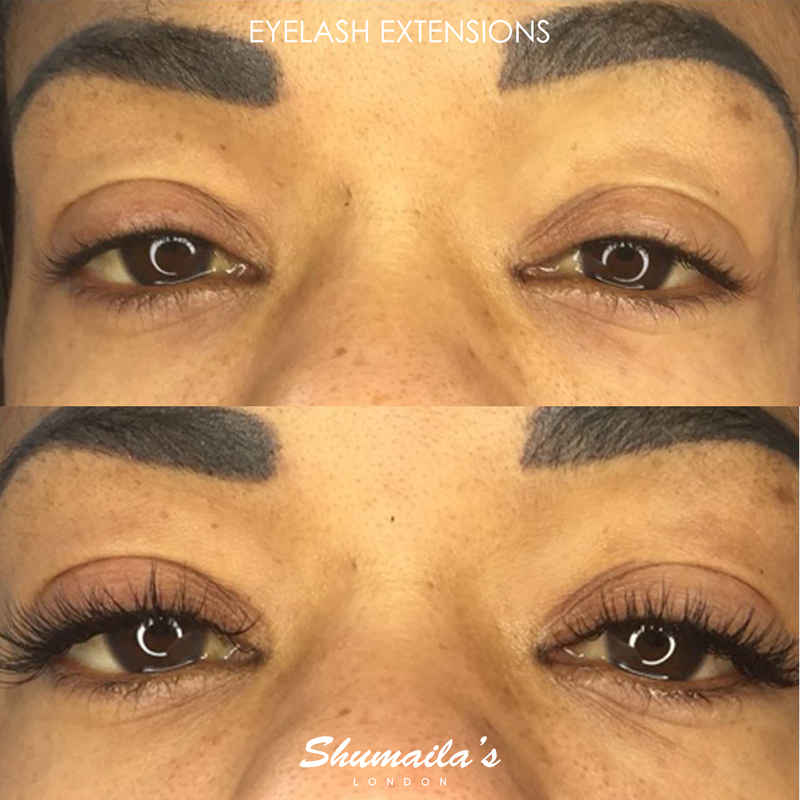 Semi-permanent lashes that last up to 10 days. 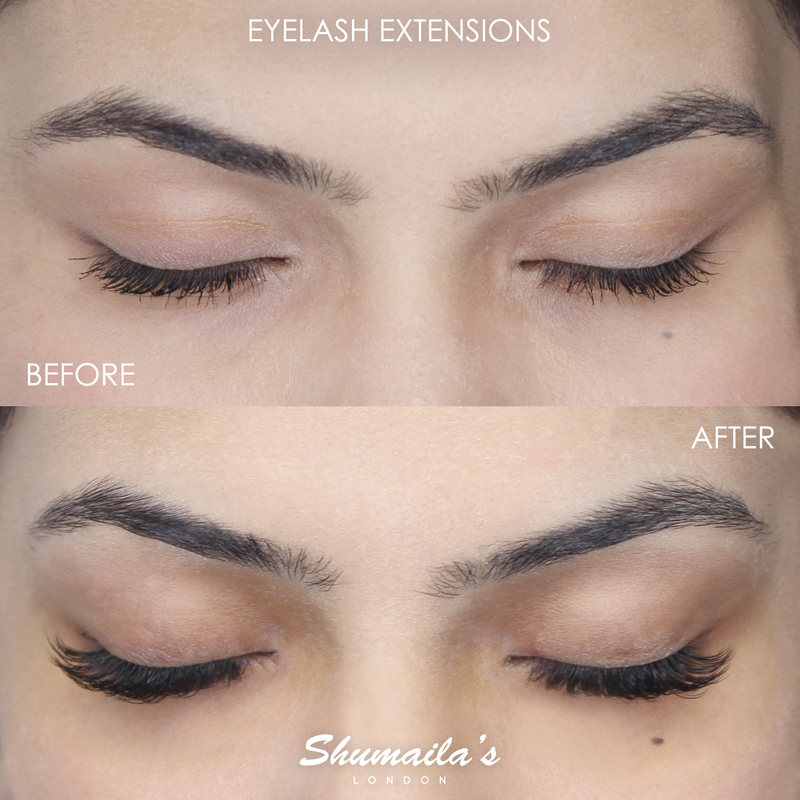 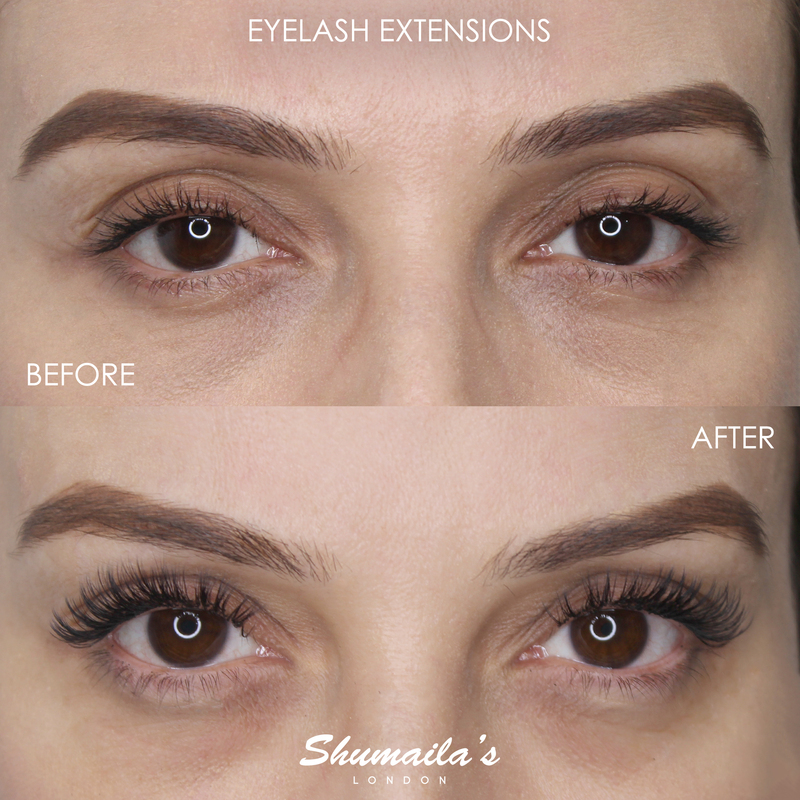 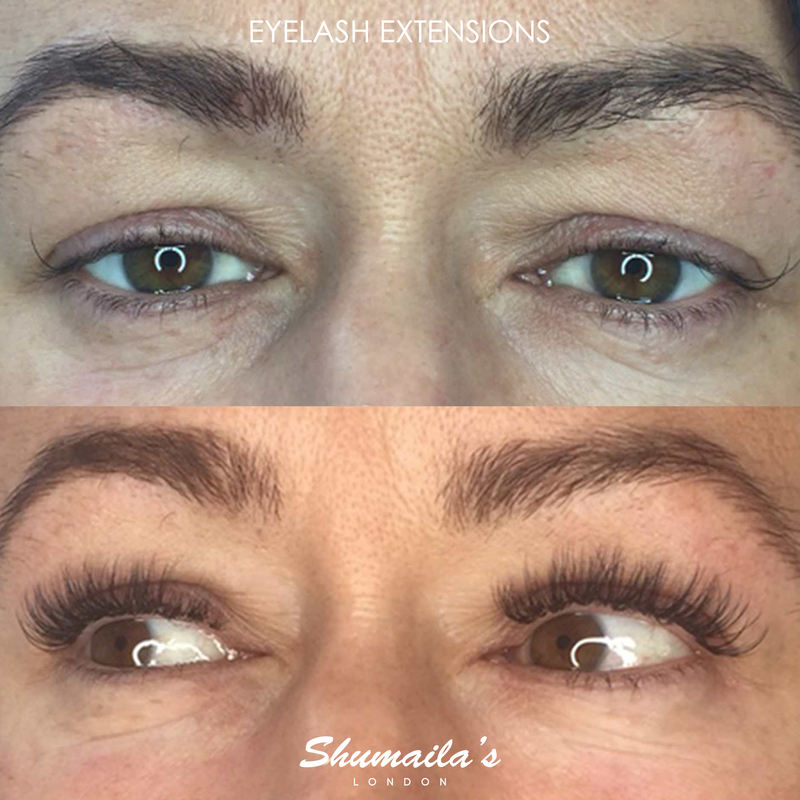 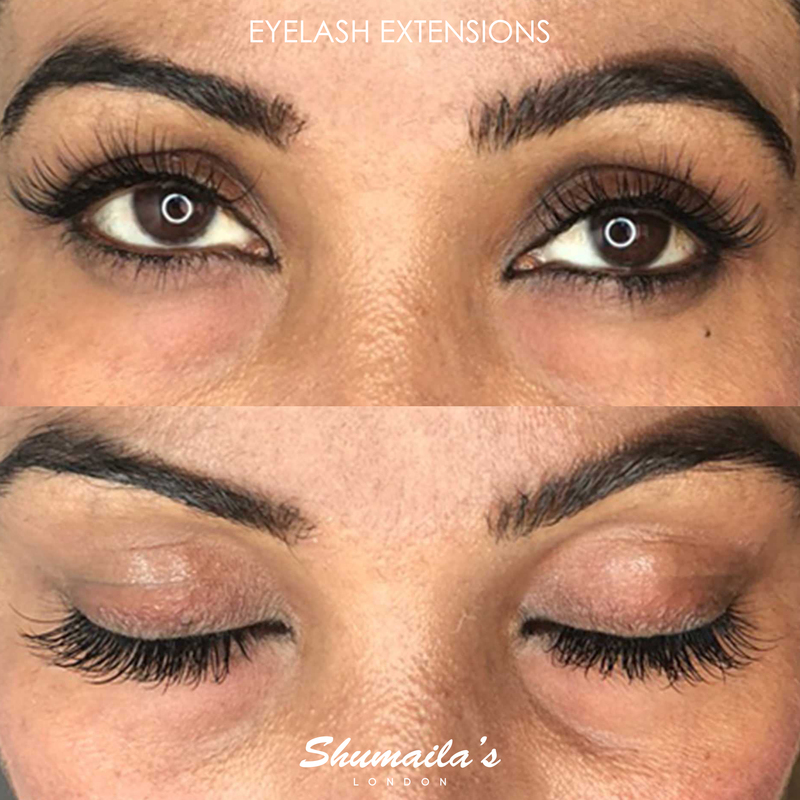 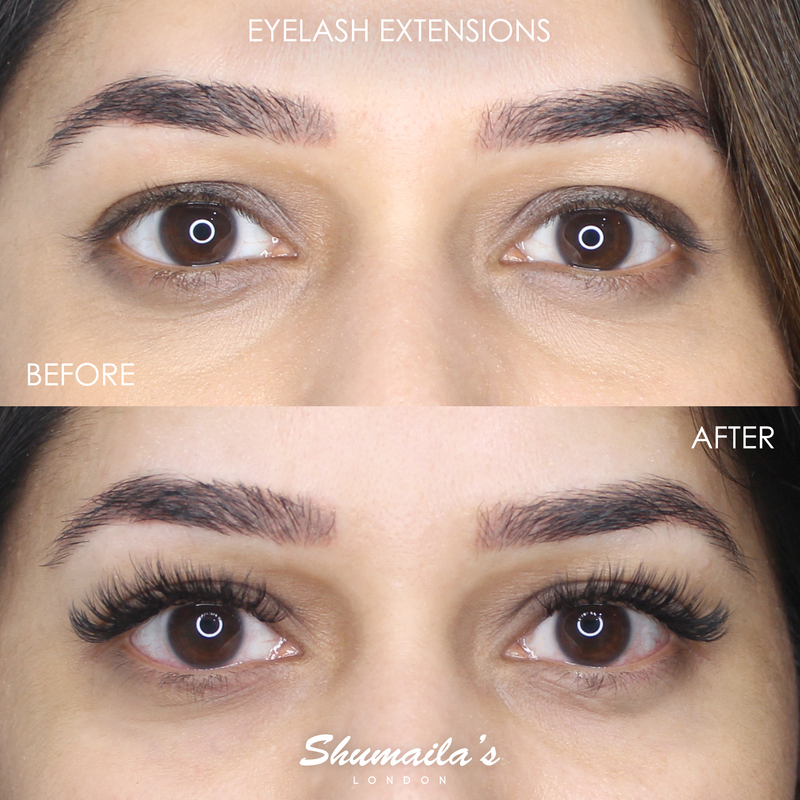 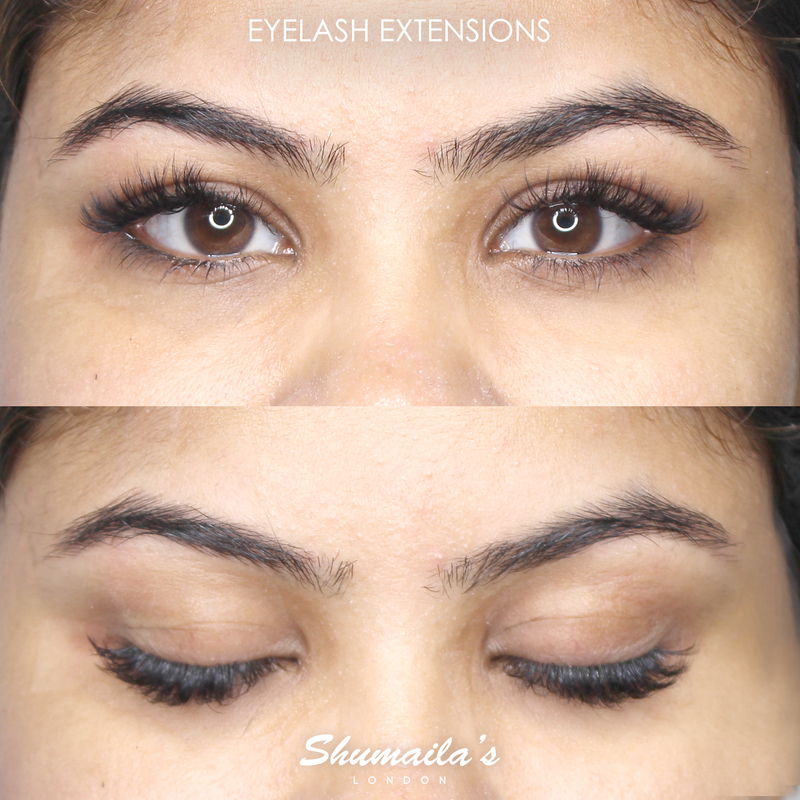 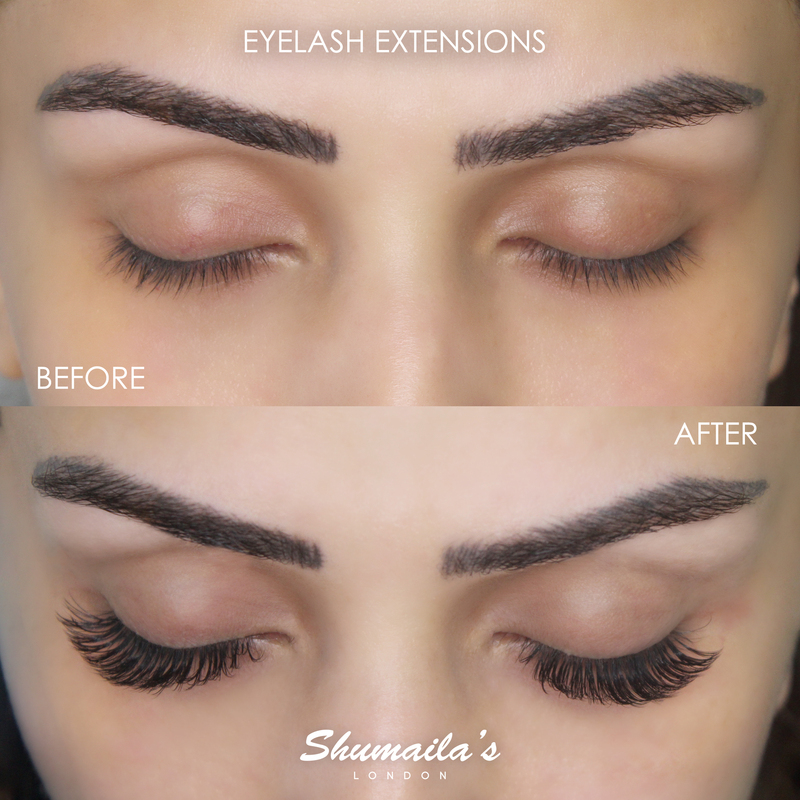 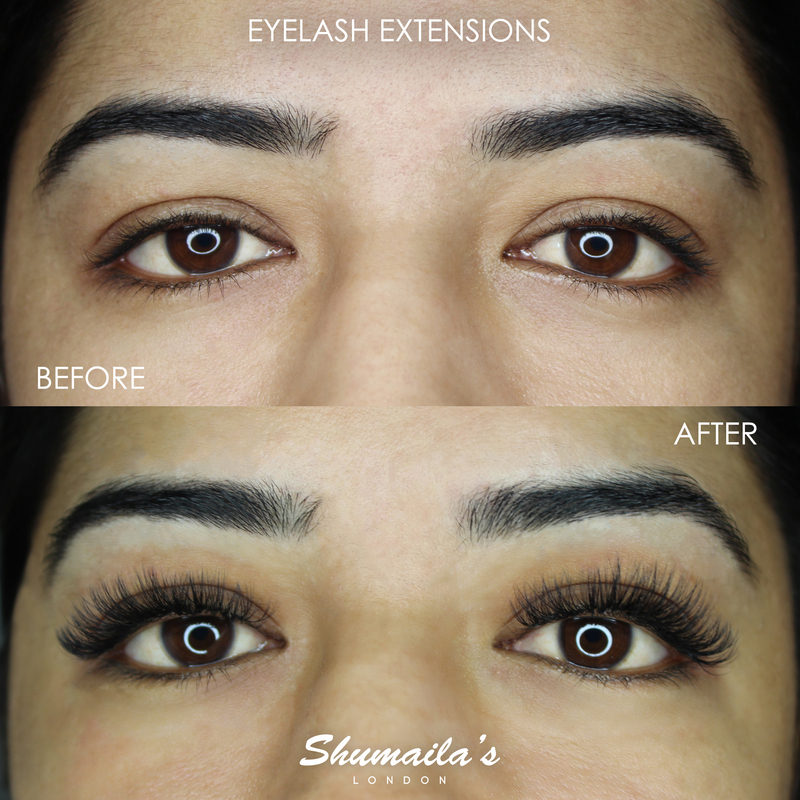 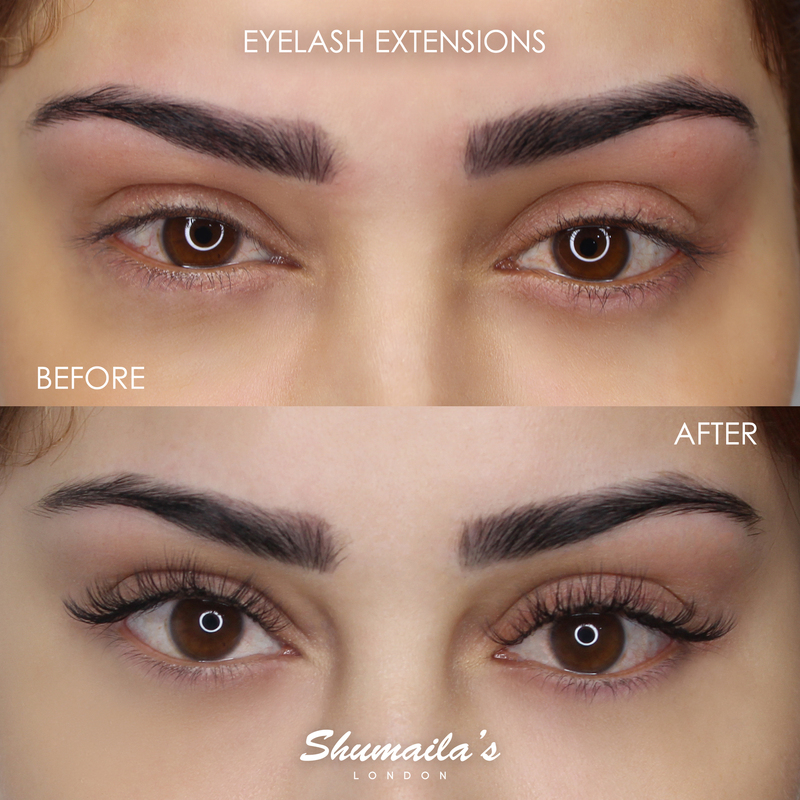 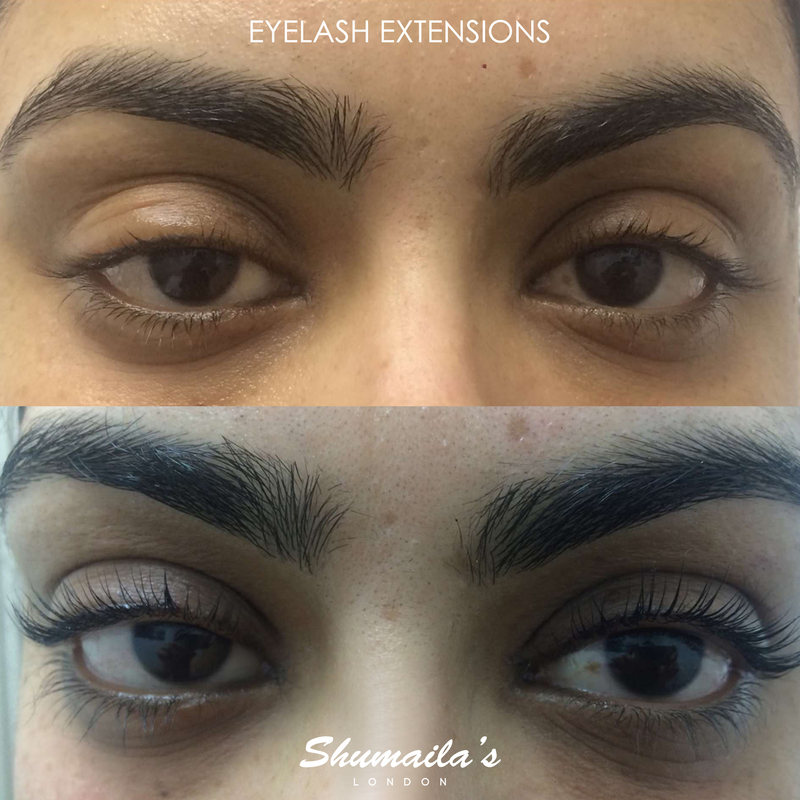 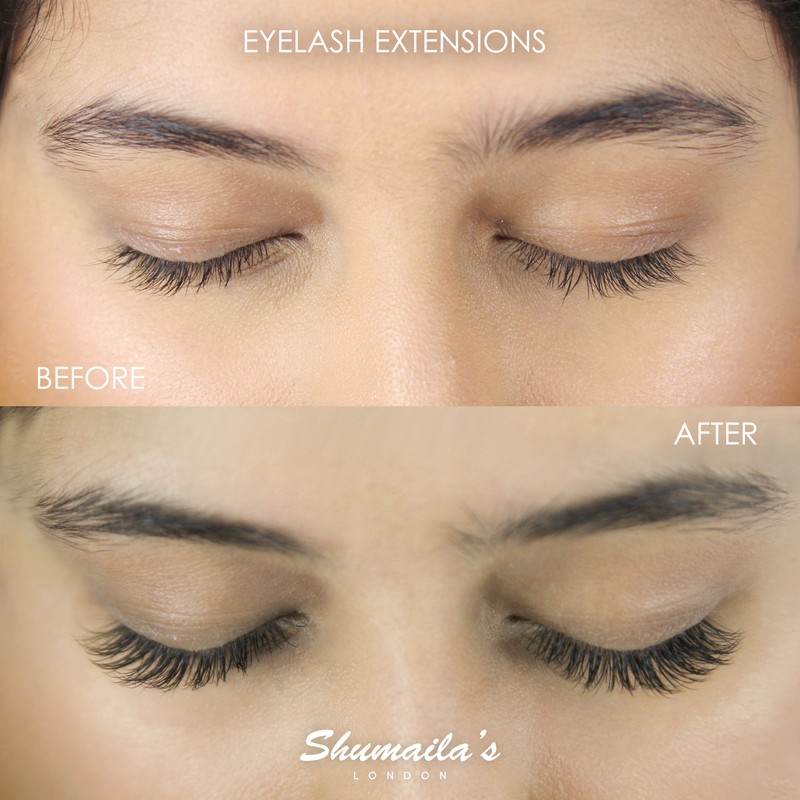 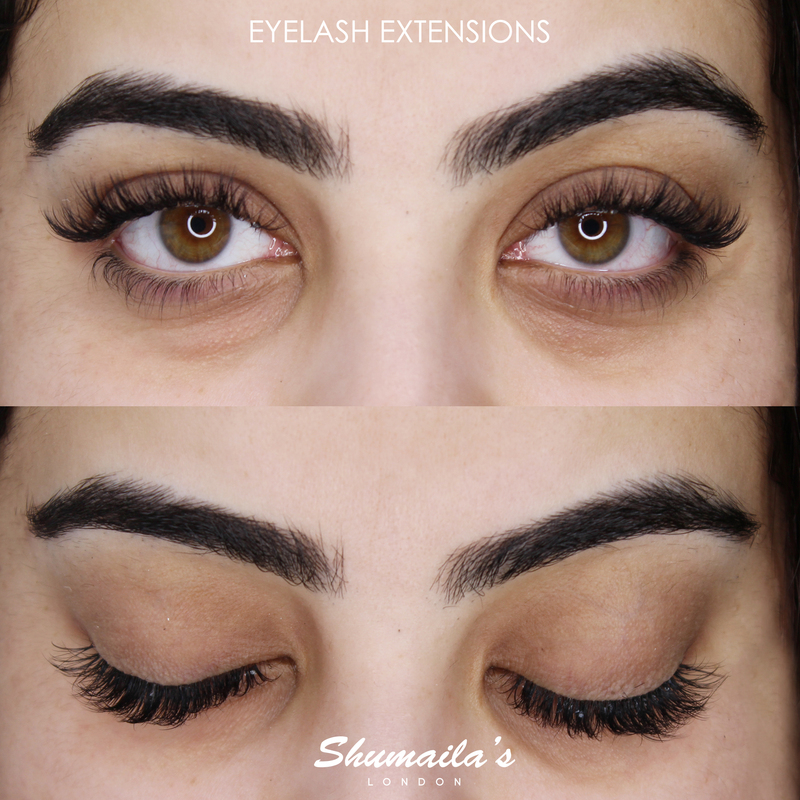 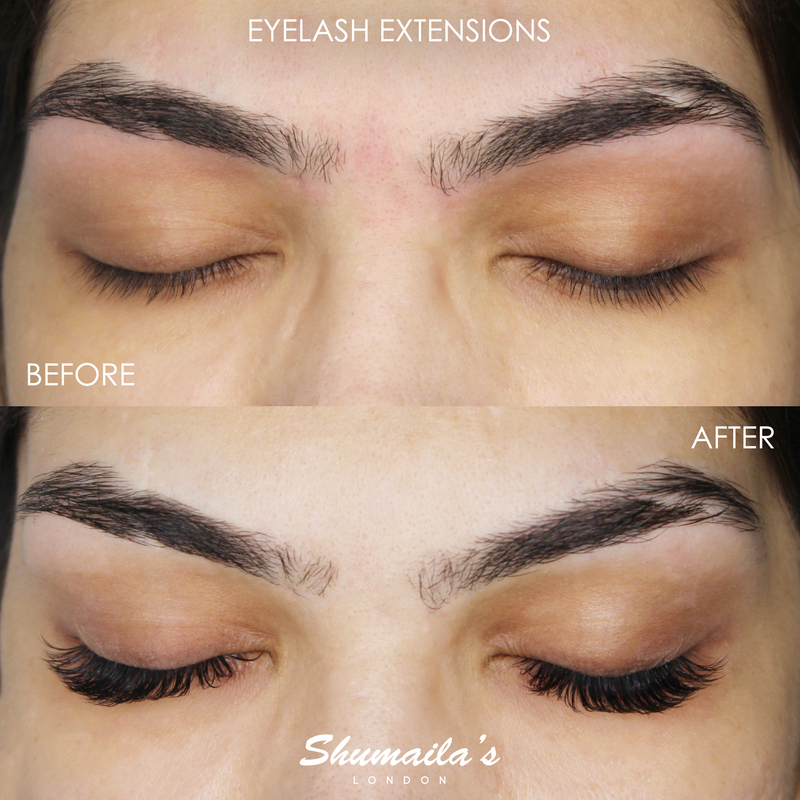 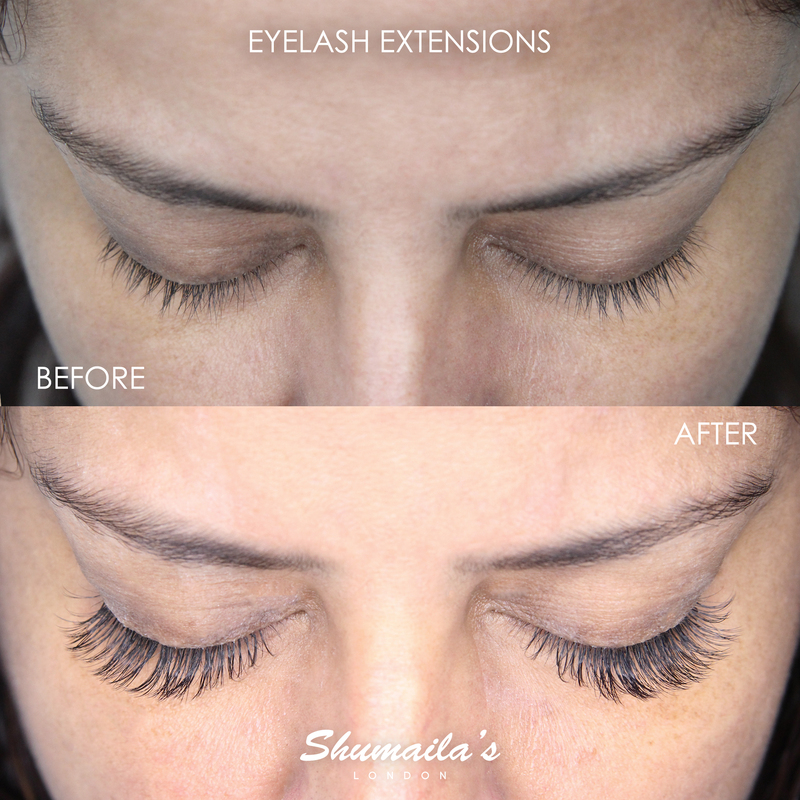 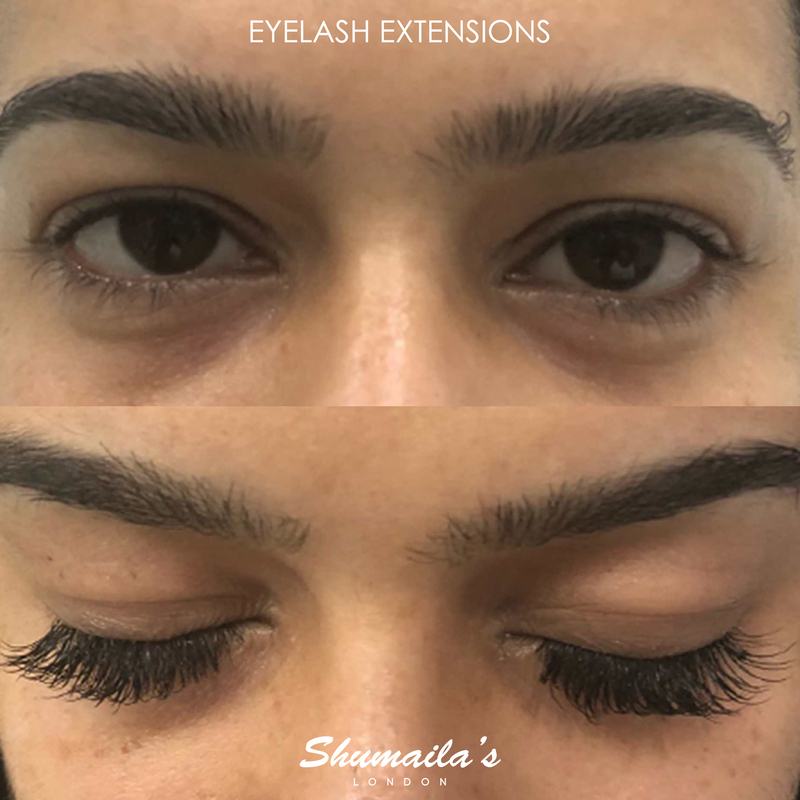 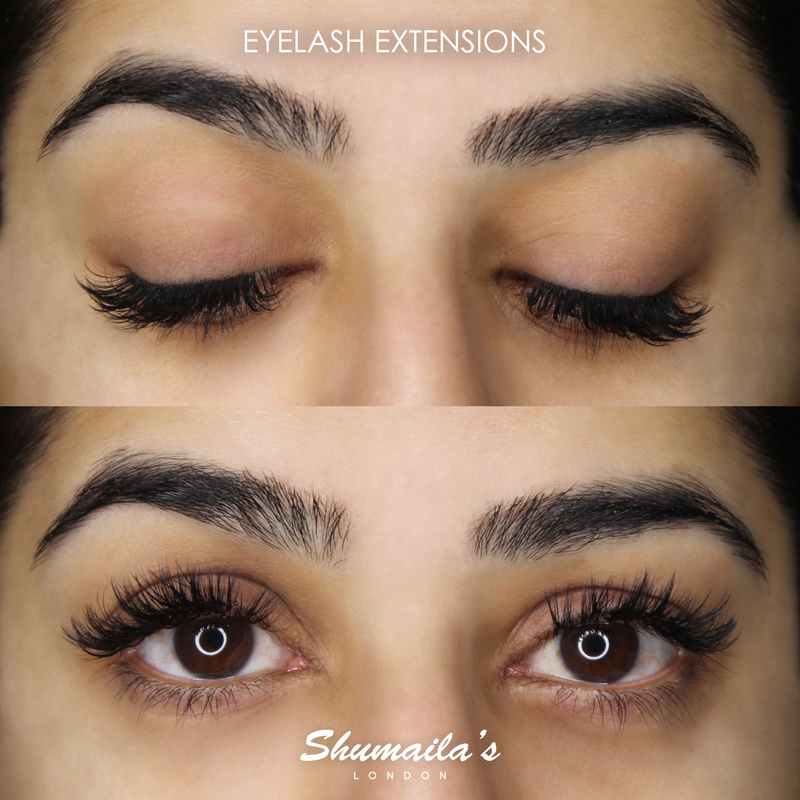 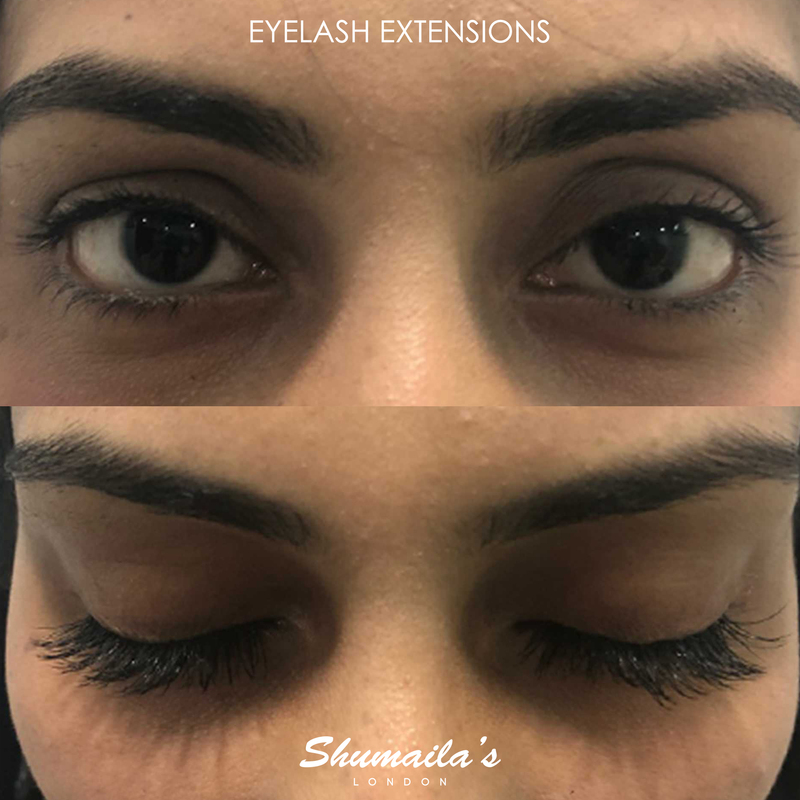 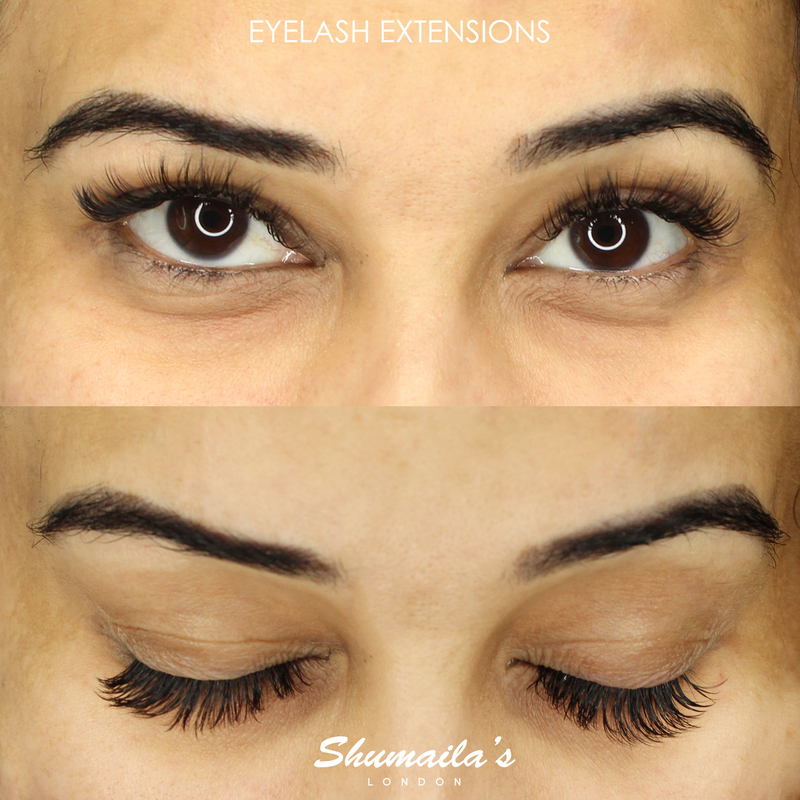 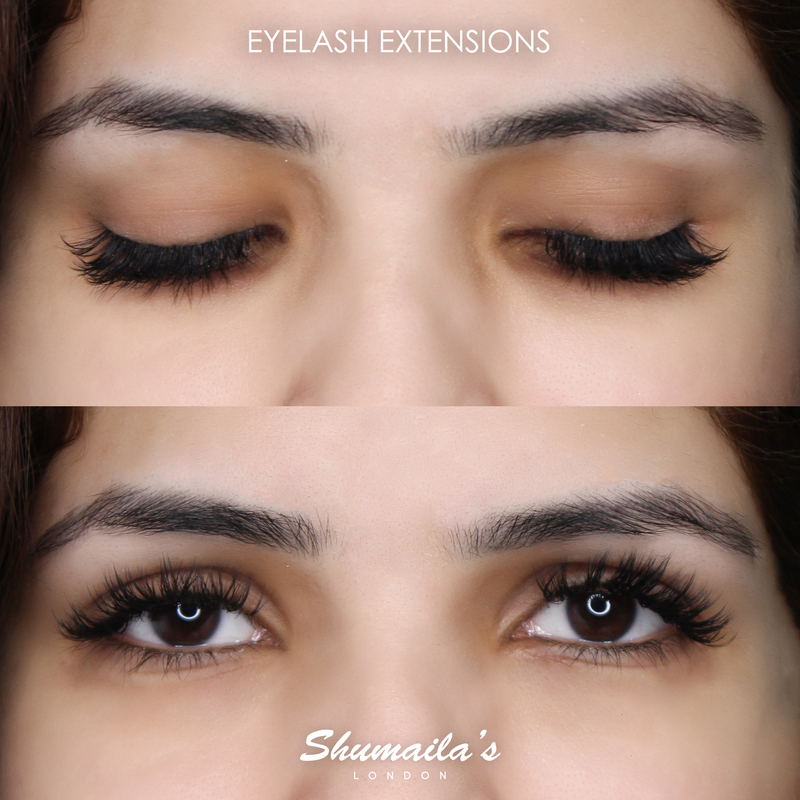 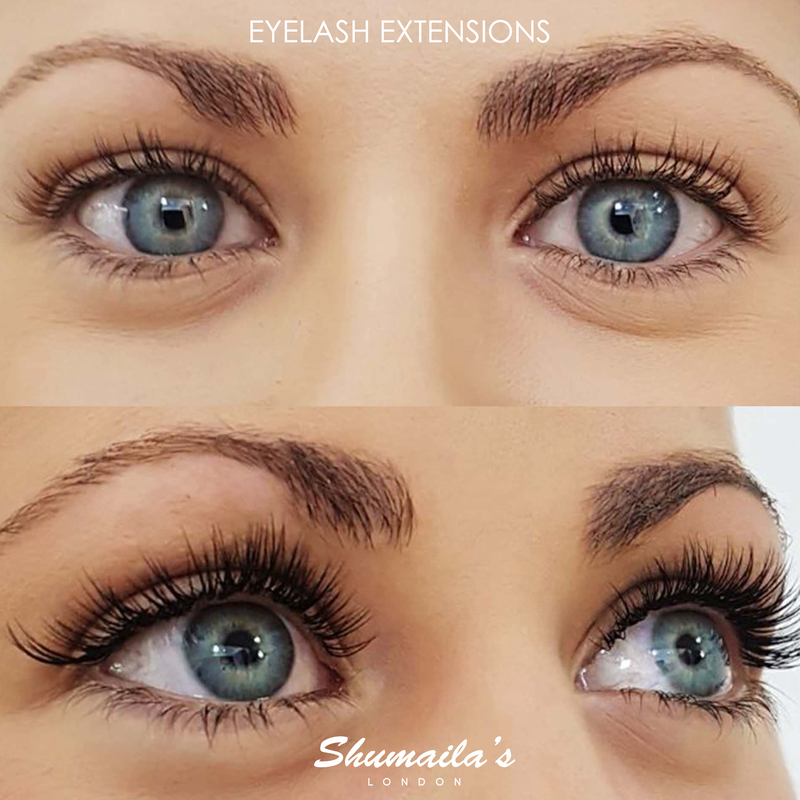 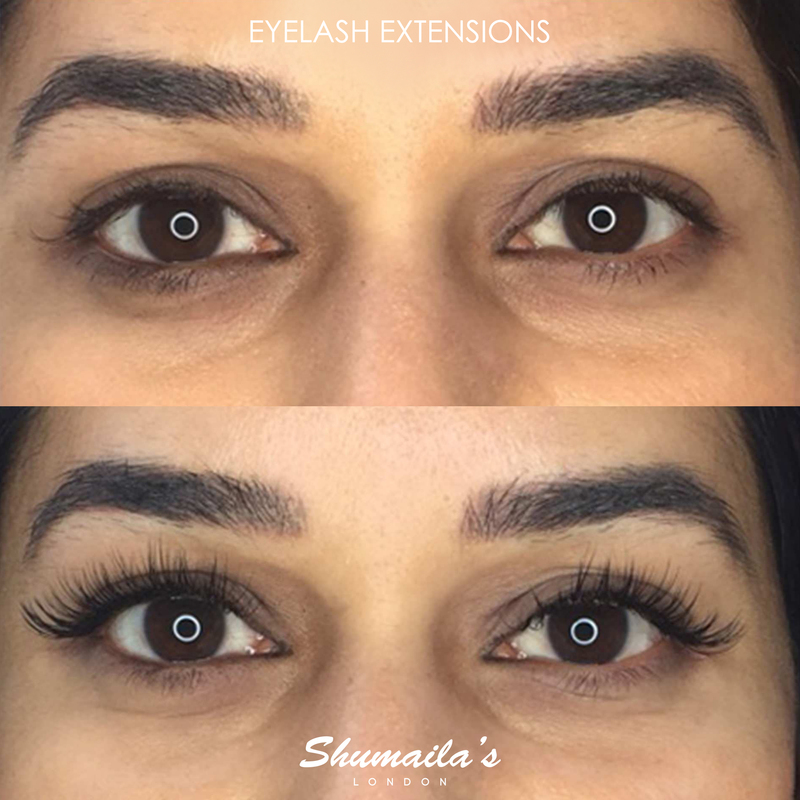 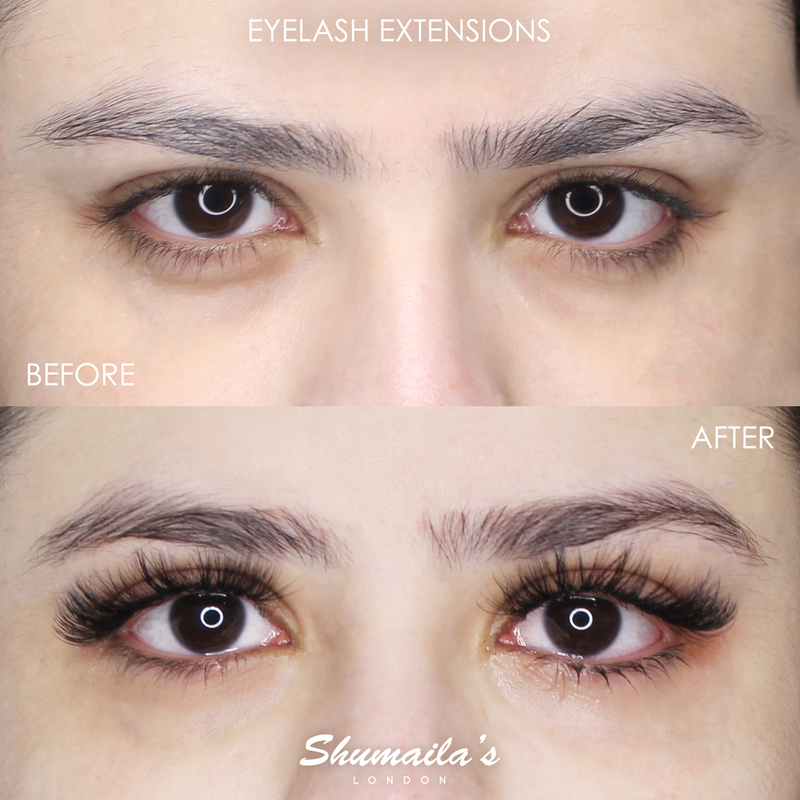 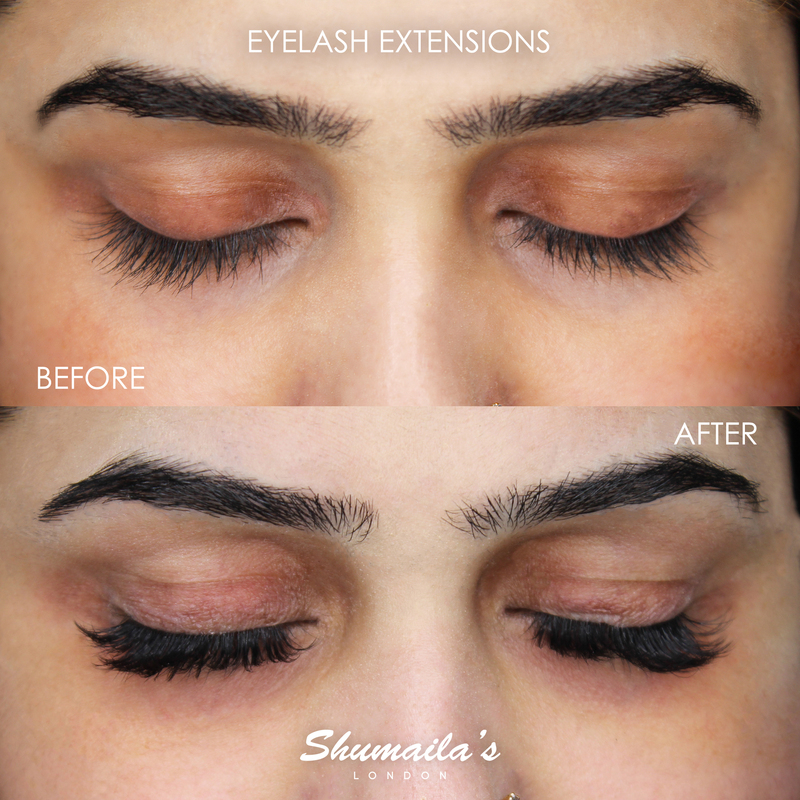 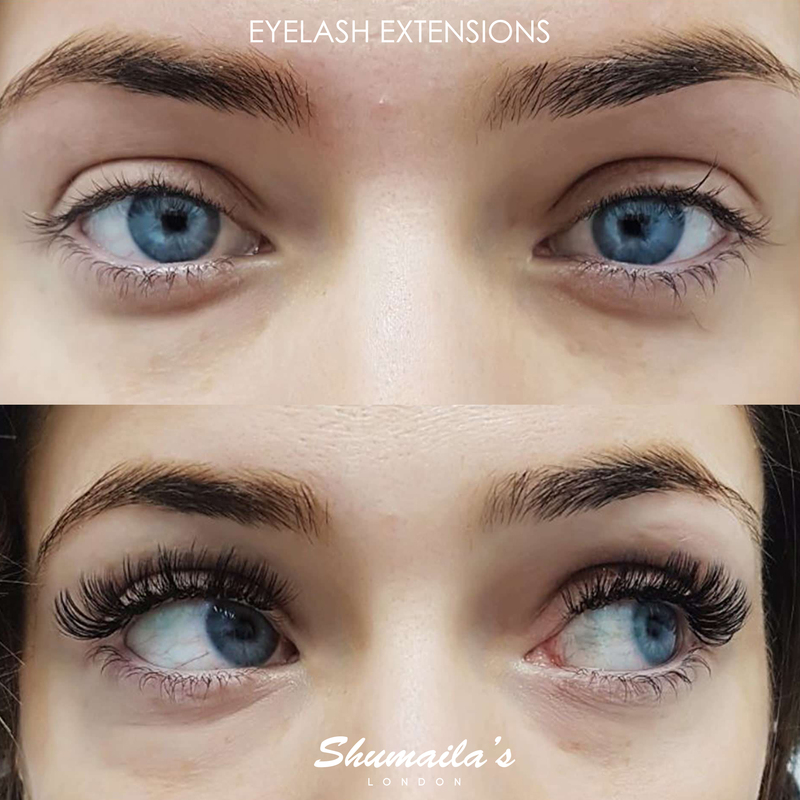 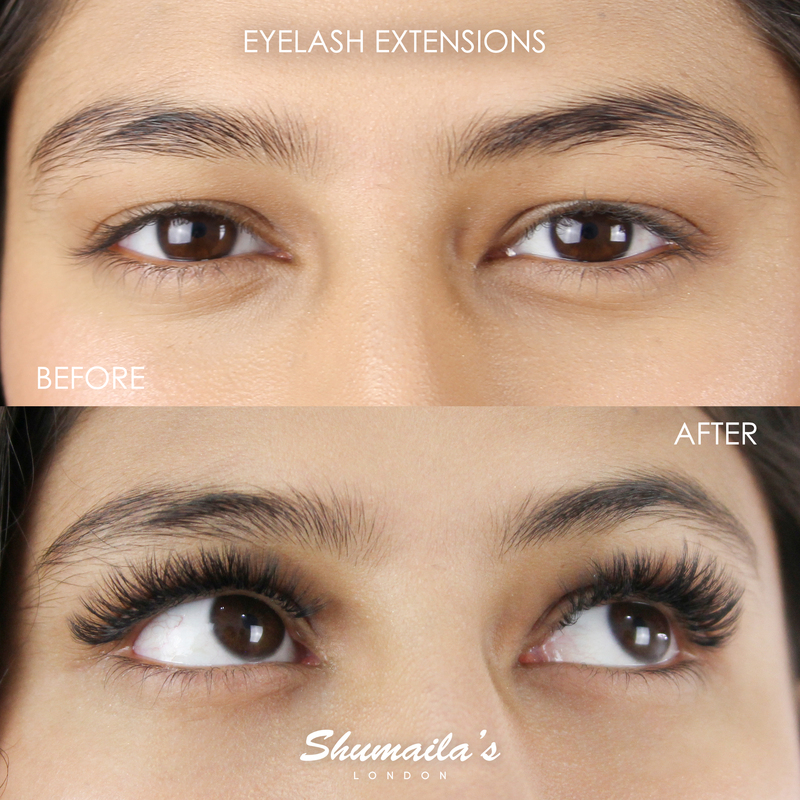 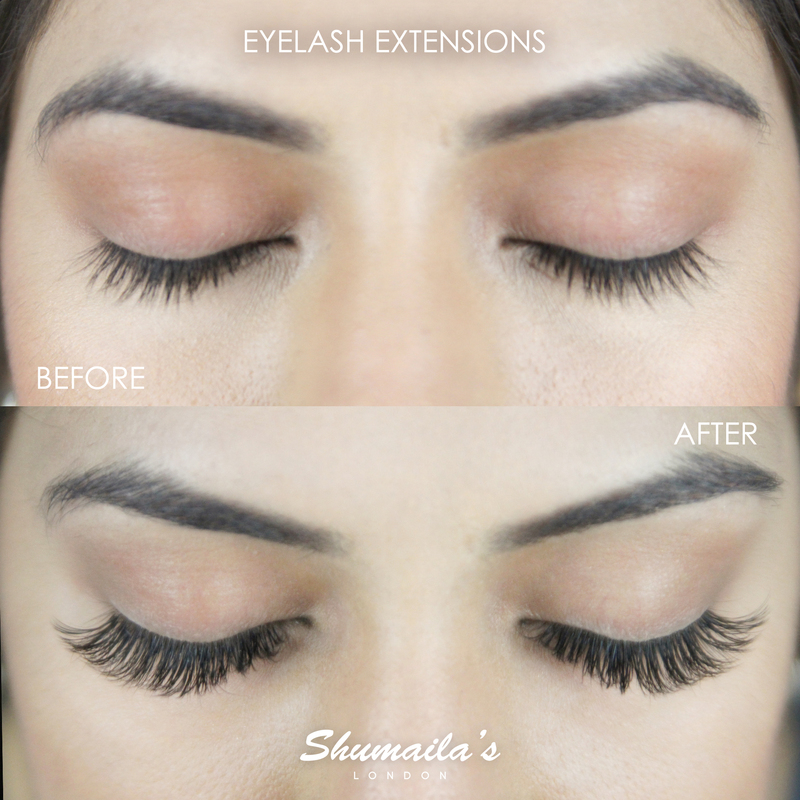 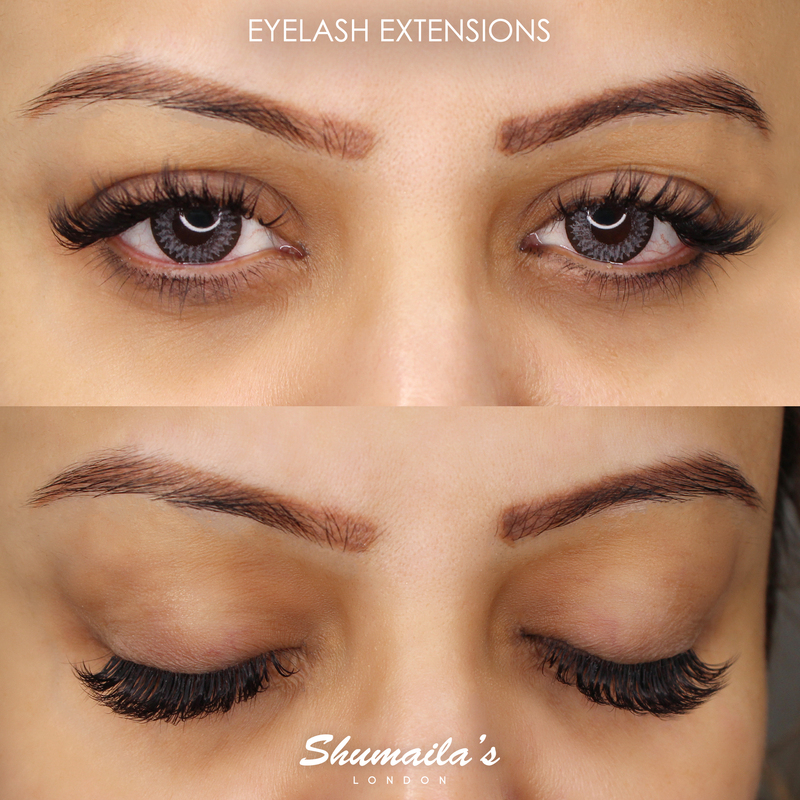 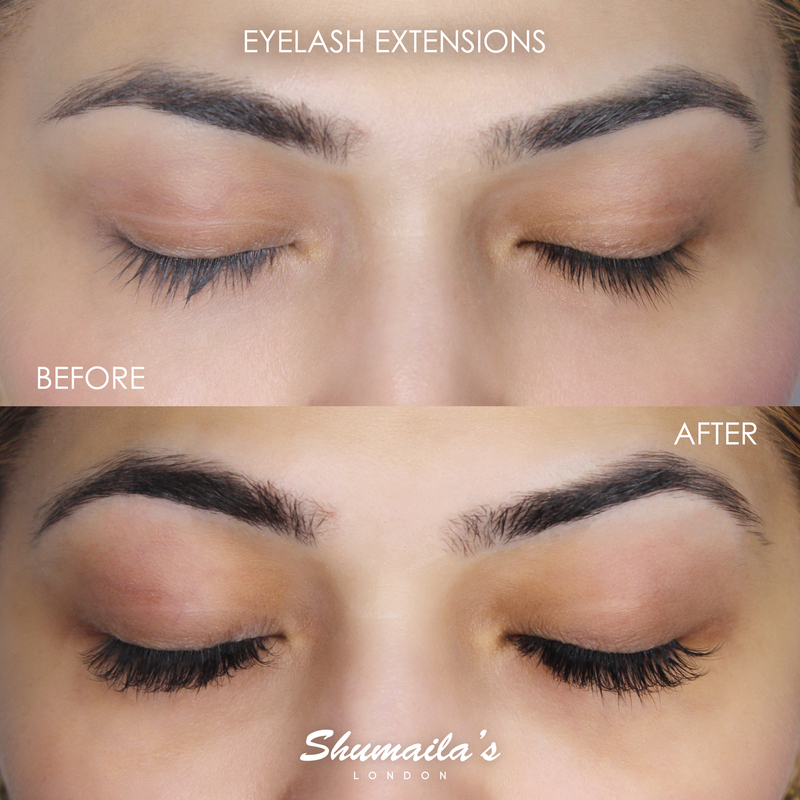 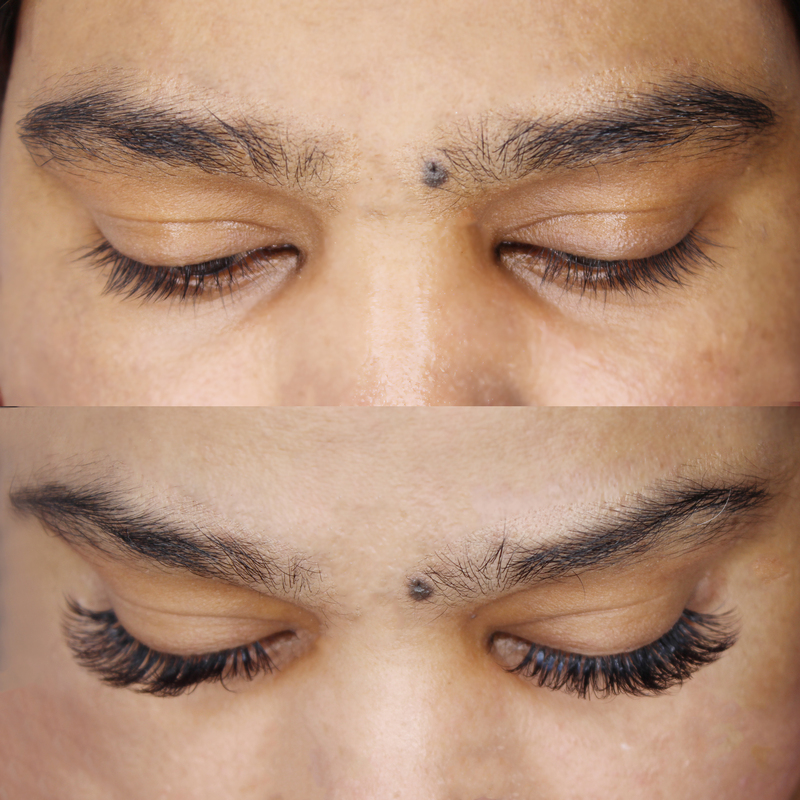 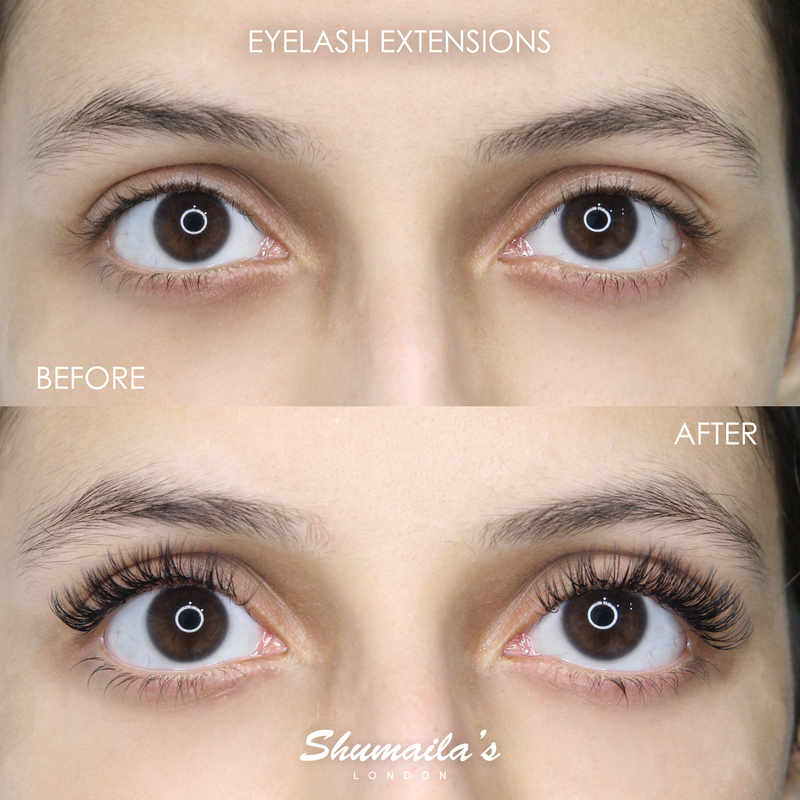 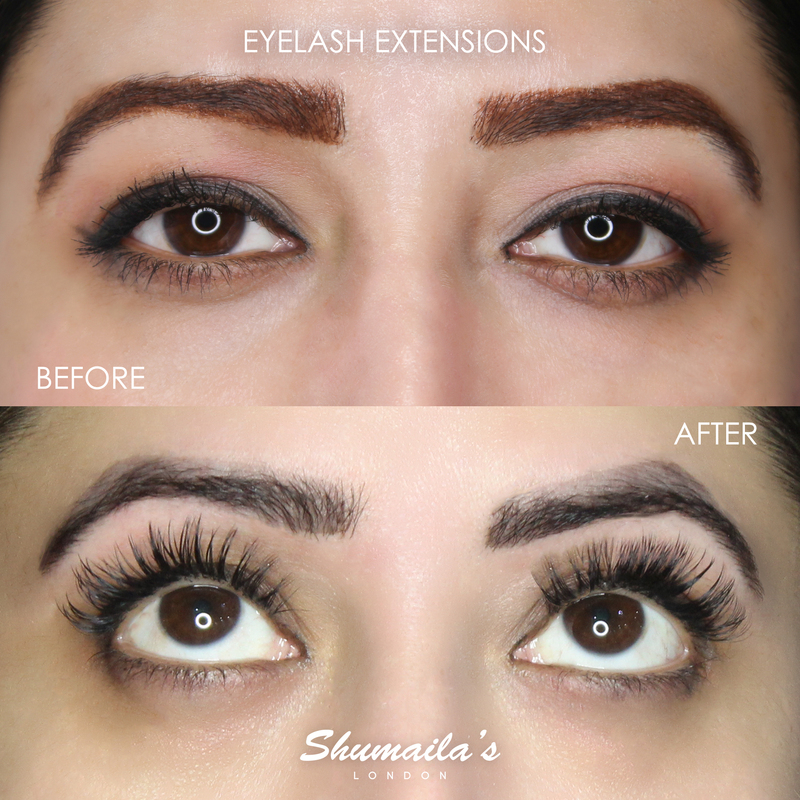 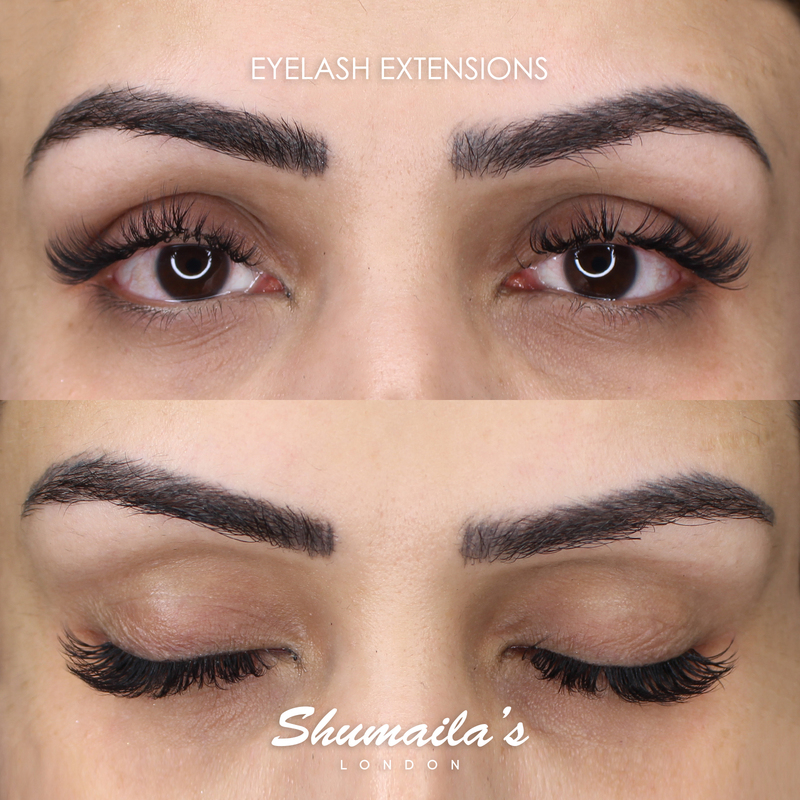 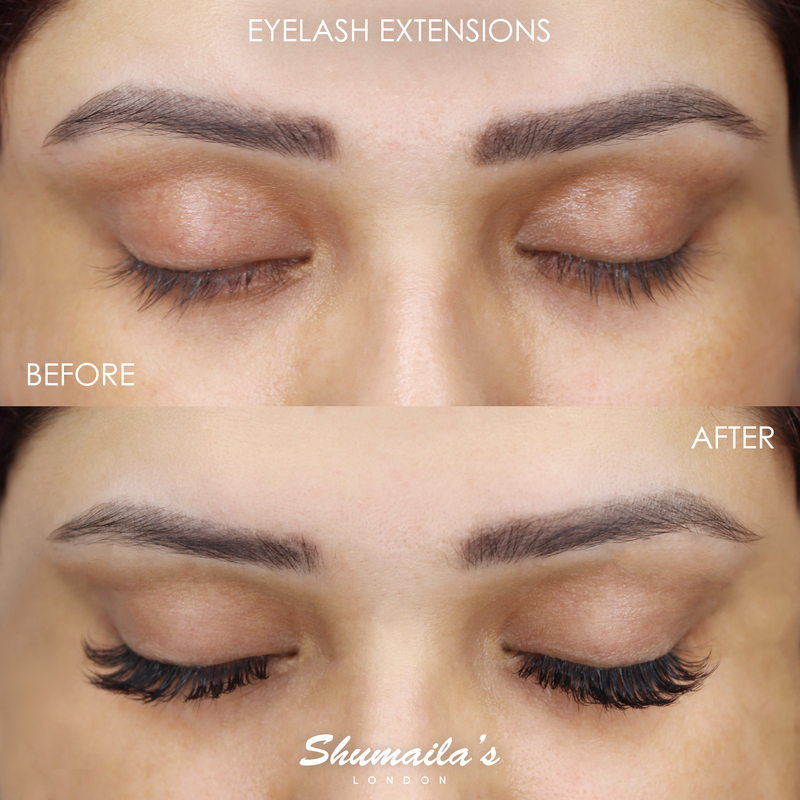 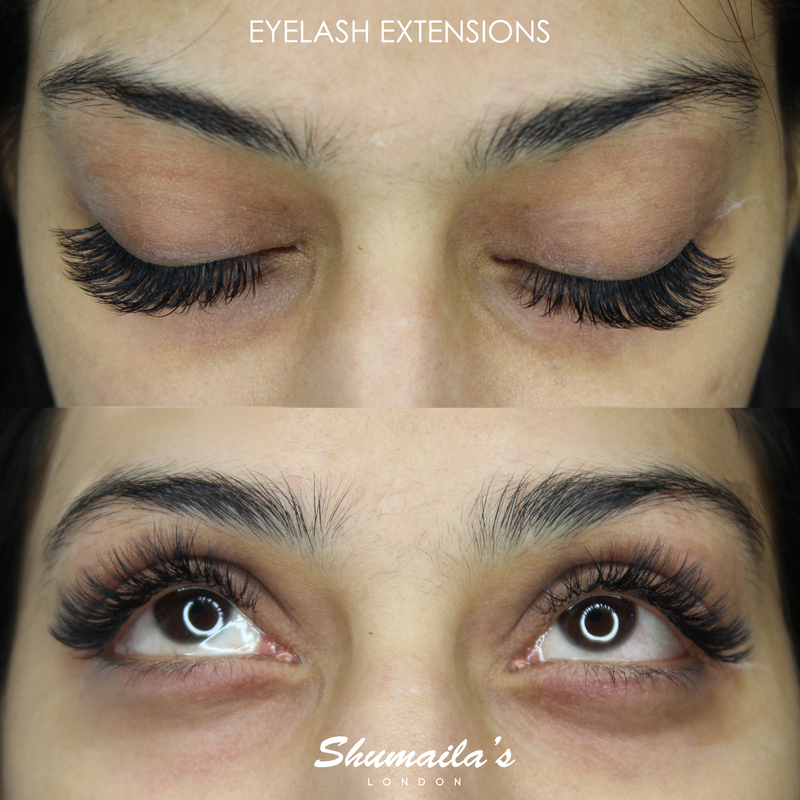 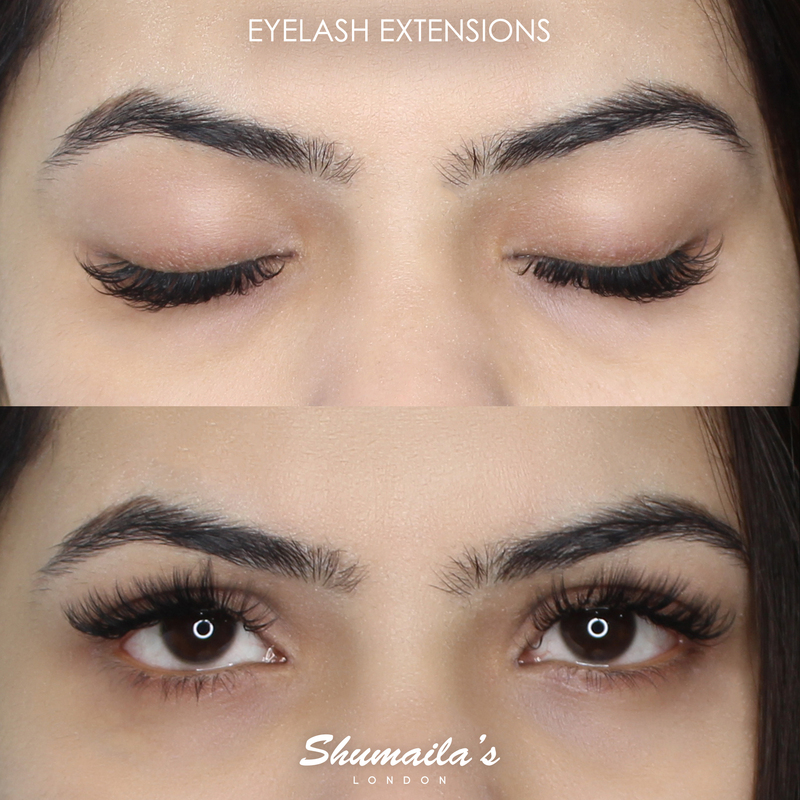 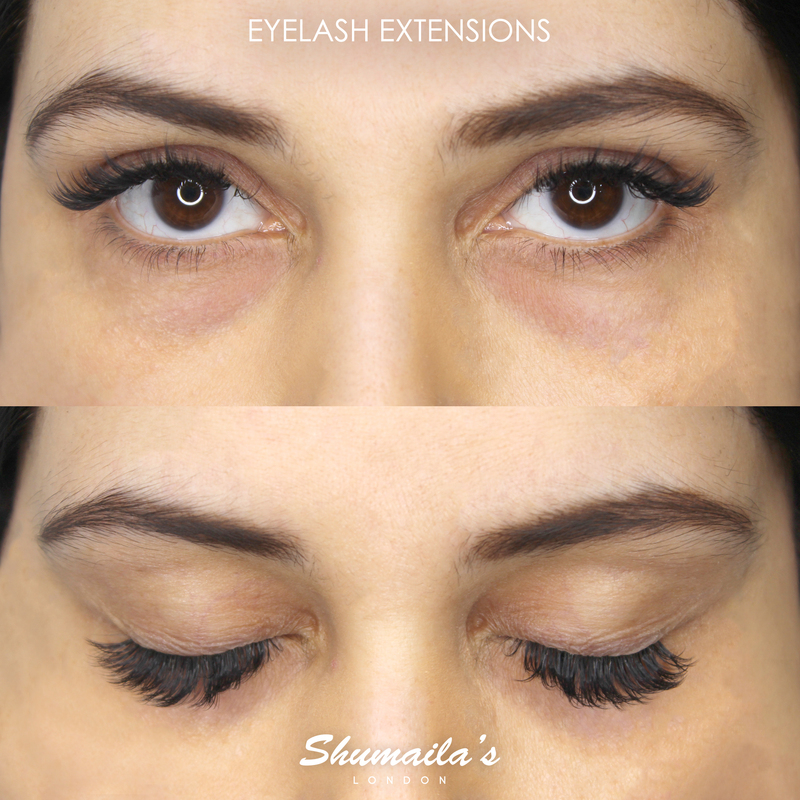 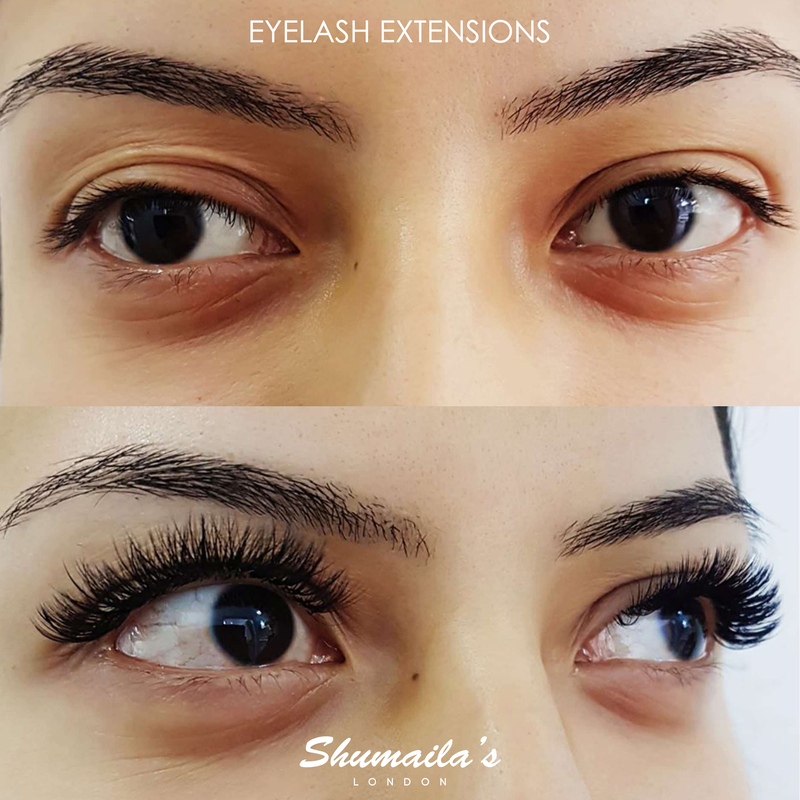 The treatment which takes around 30-45 minutes is perfect for those looking for professional lashes but only wishing to wear them for a short time. 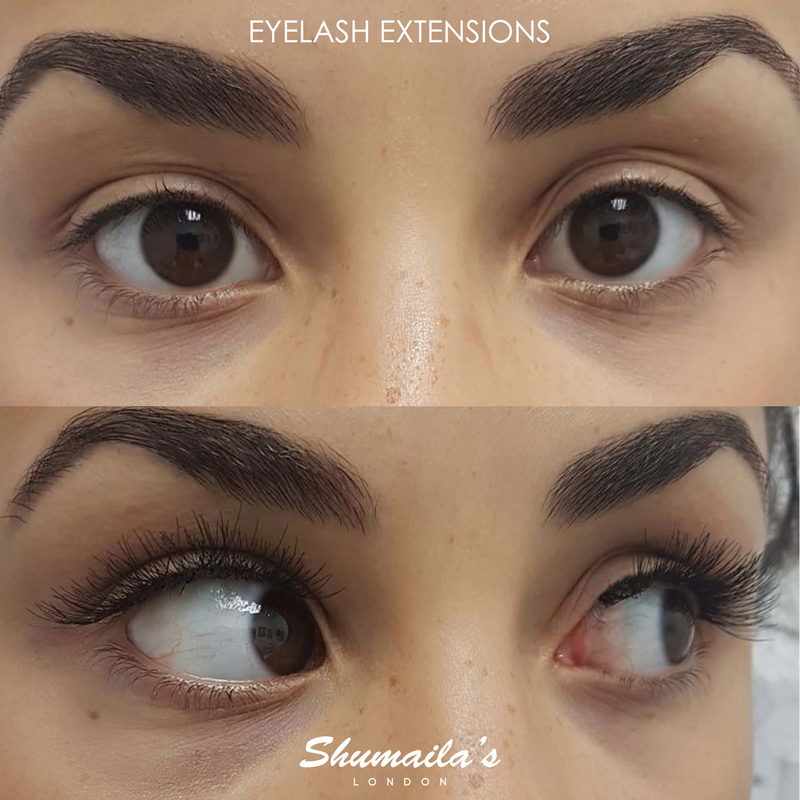 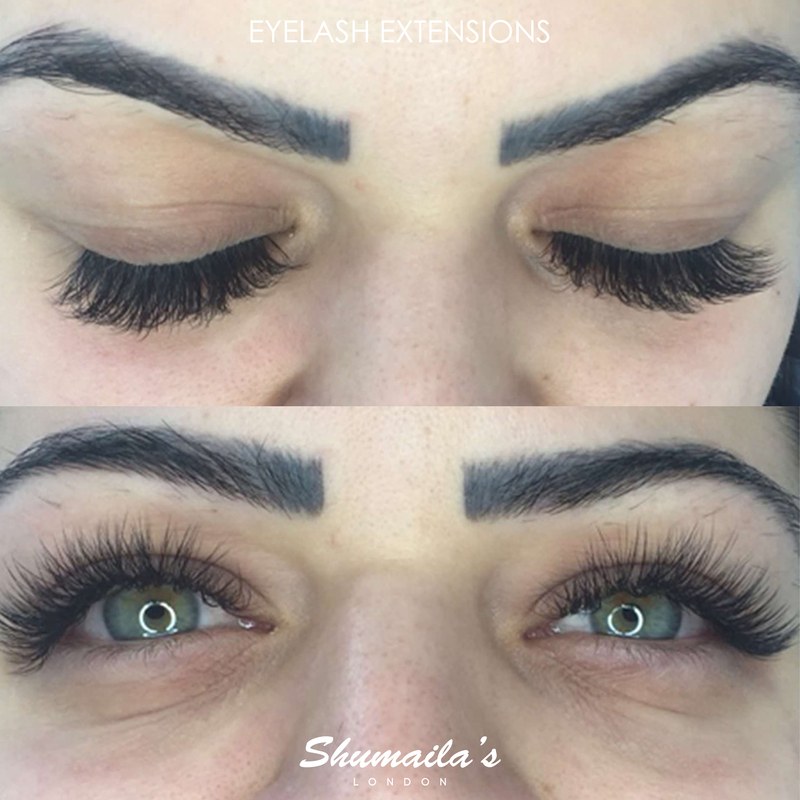 During the treatment individual eyelash extensions essex are applied one-by-one to your natural eyelashes, our high quality extensions are tapered to imitate your own lashes for a flawless look. 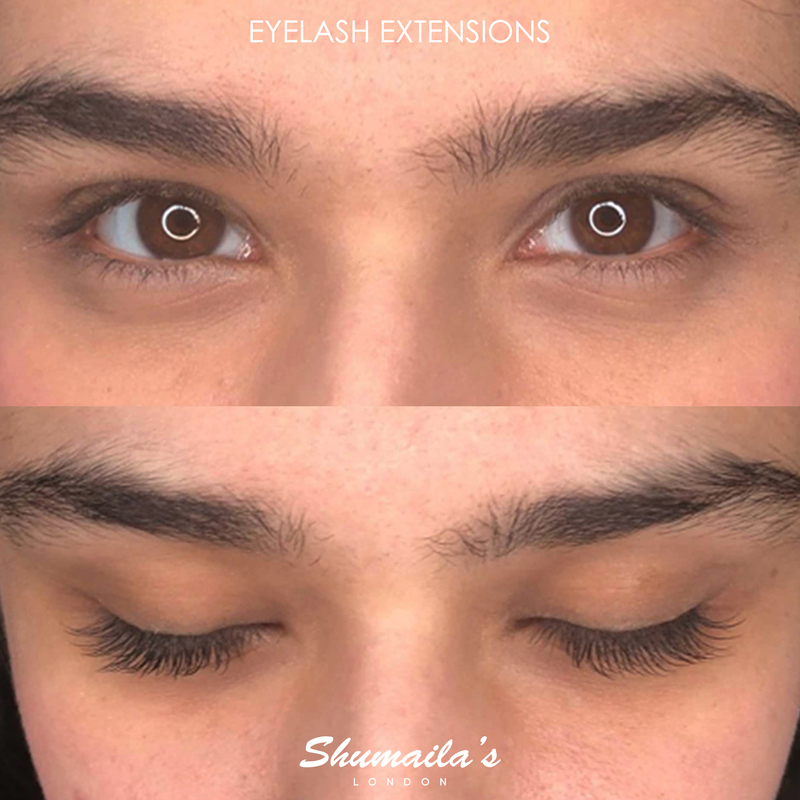 Now also available for your bottom eyelashes! 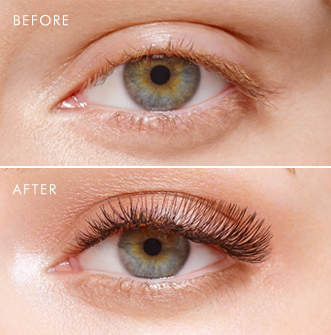 Eyelash fillers, or Cluster lashes can last up to 1 week if you follow the recommended aftercare routine. 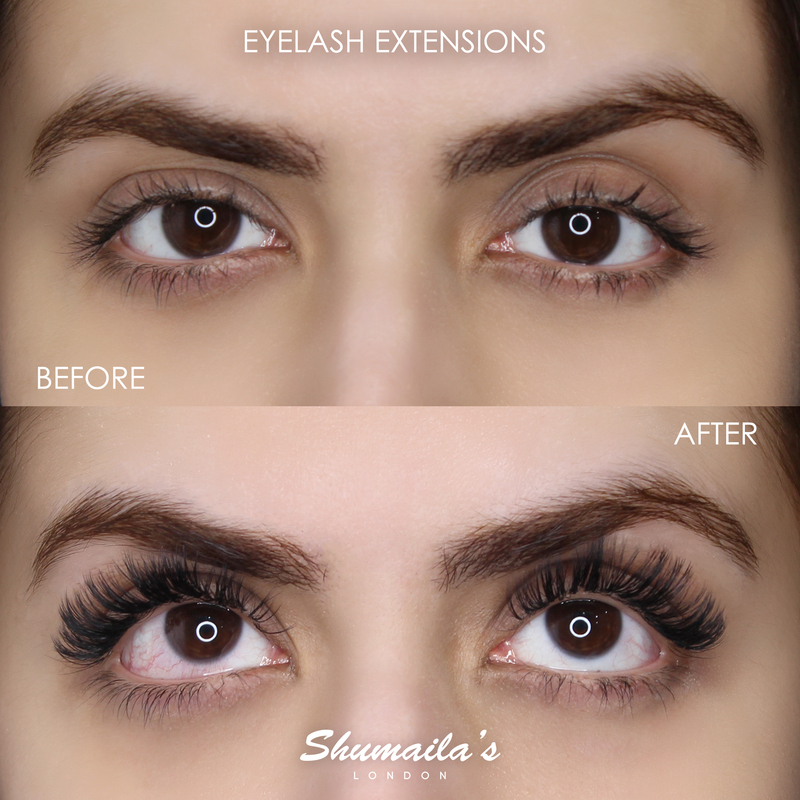 These give the appearance of fuller lashes and are more dramatic than individual eyelashes. 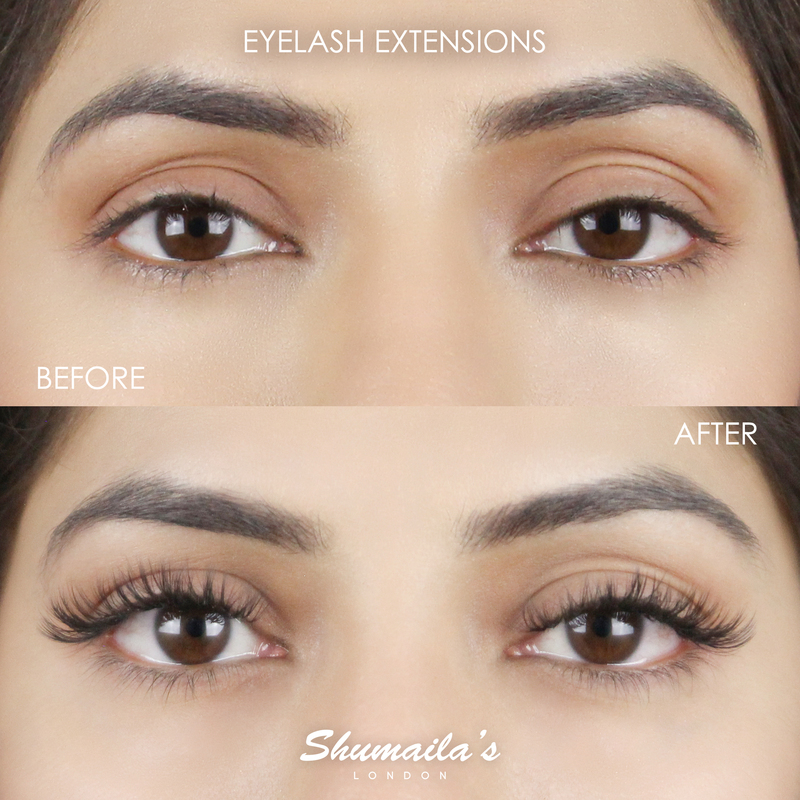 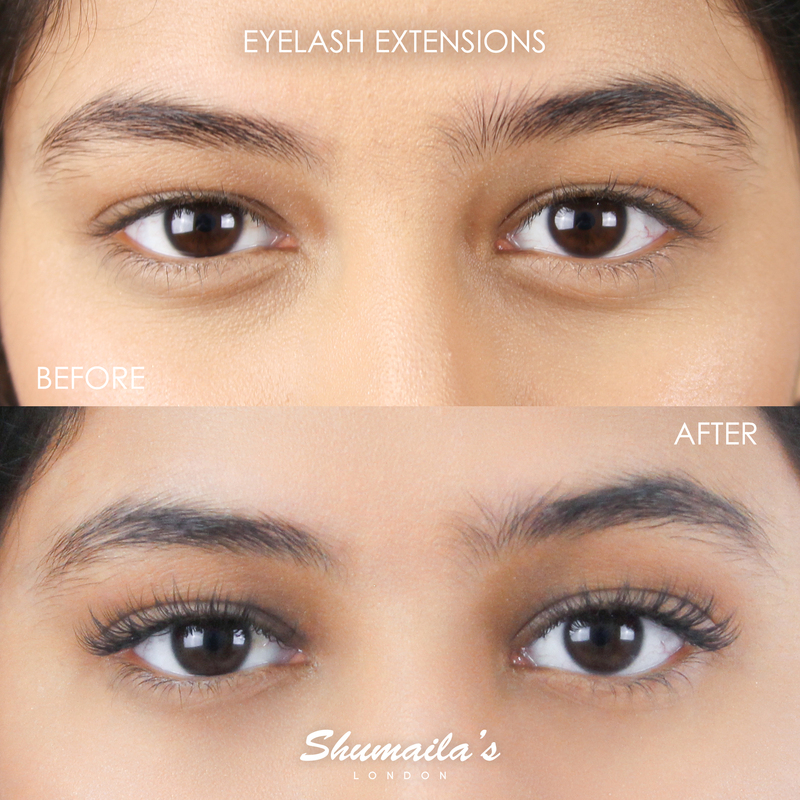 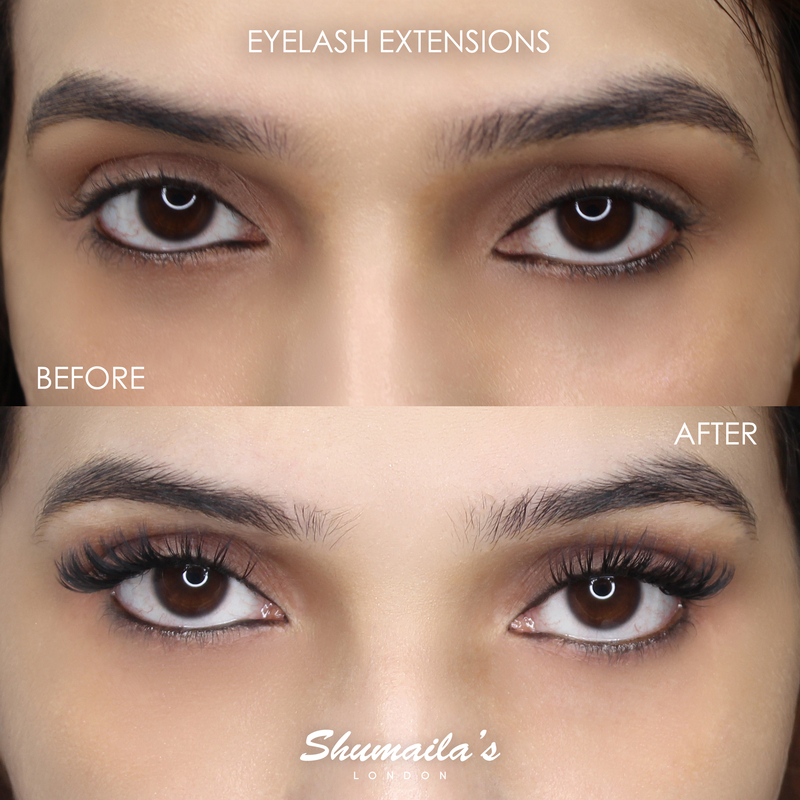 Each lash filler consists of several single Lash Extensions which are joined at the root and flare out. 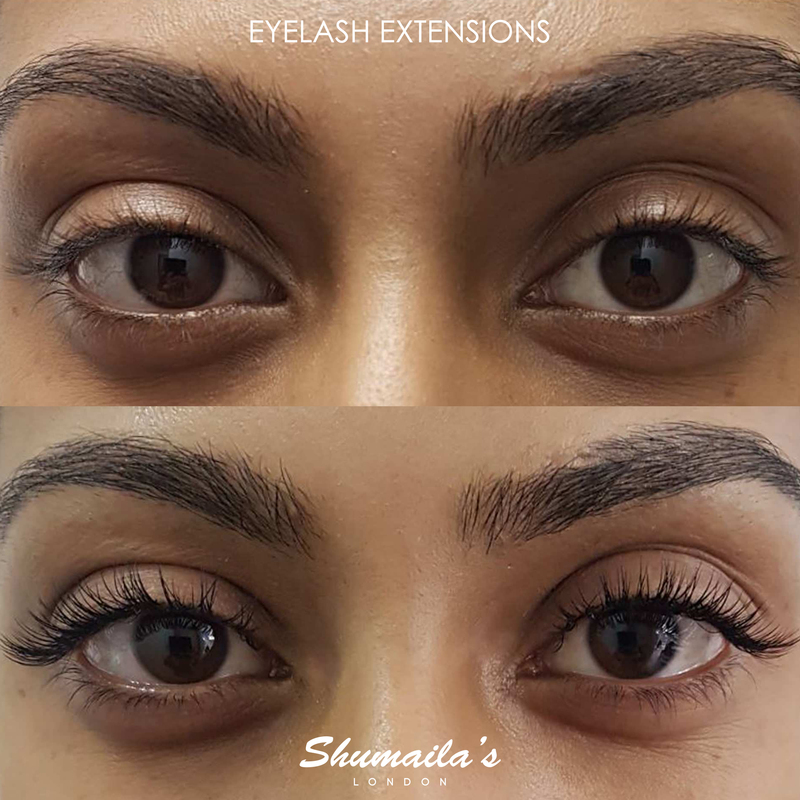 Depending on how they are applied and the desired result, fillers can have a more natural look than strip lashes, plus they can last for up to 7 days. 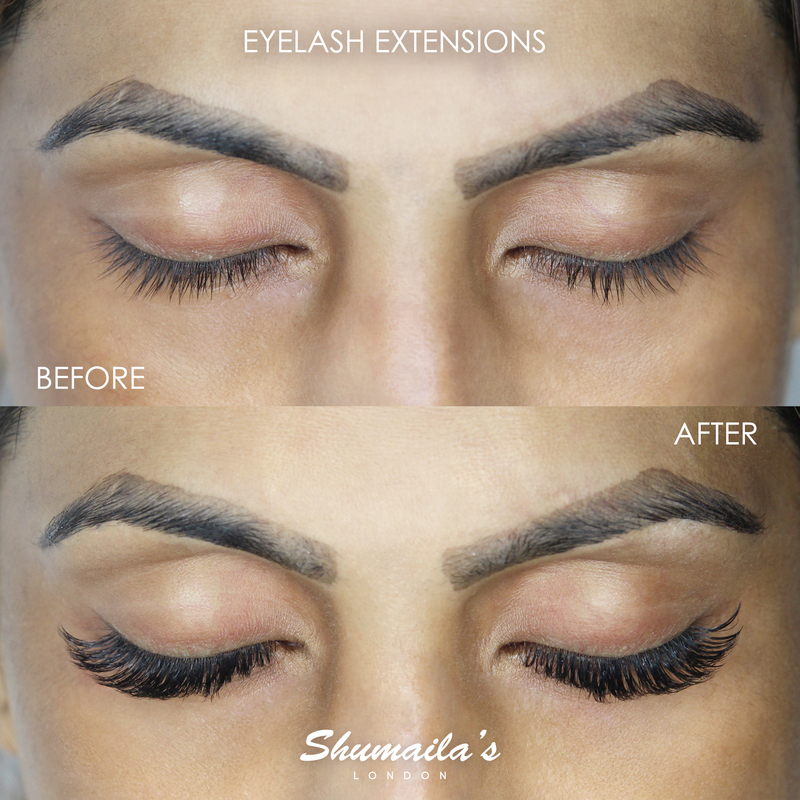 Striplashes are applied in as little as five minutes and are perfect for a special occasion. 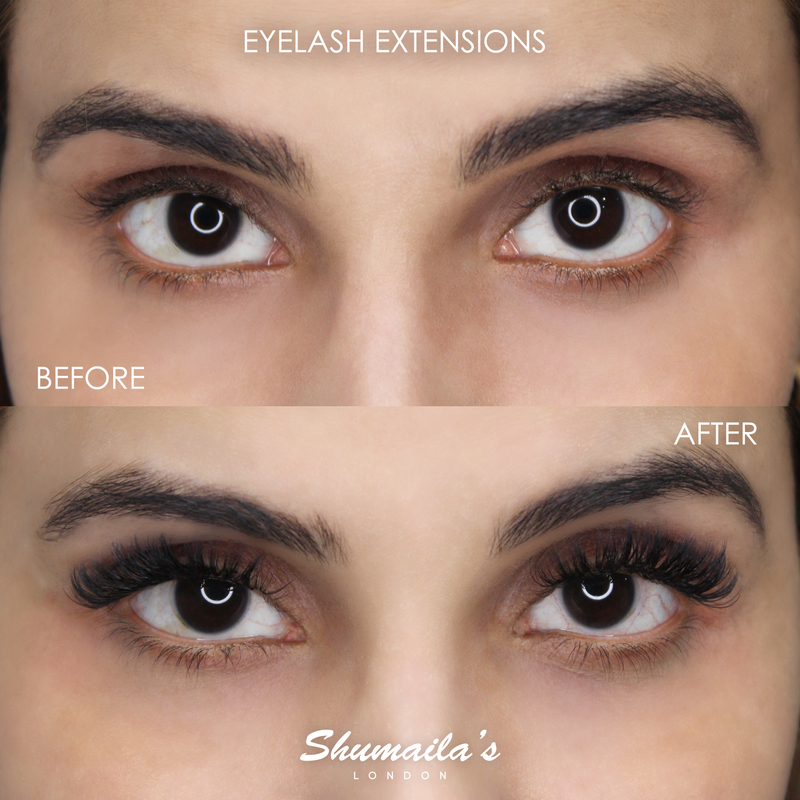 Strip lashes are for one day only and can be easily removed at home.